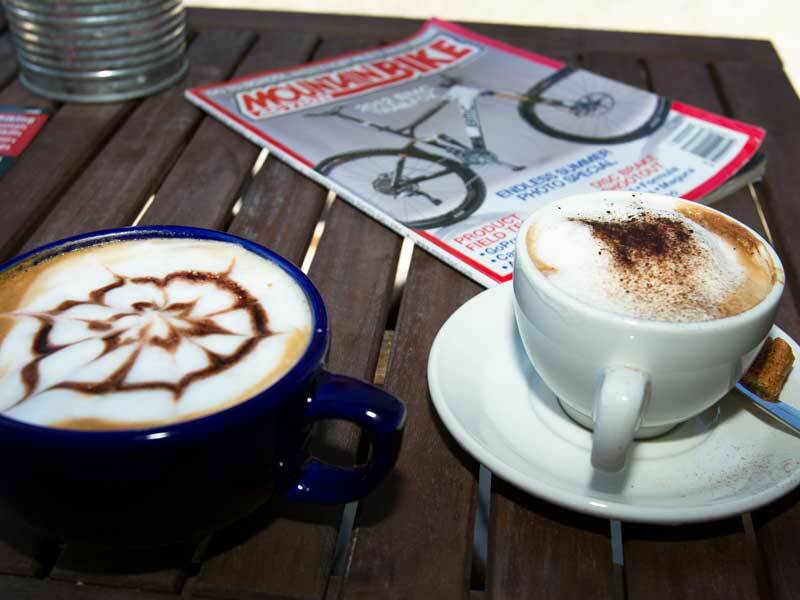 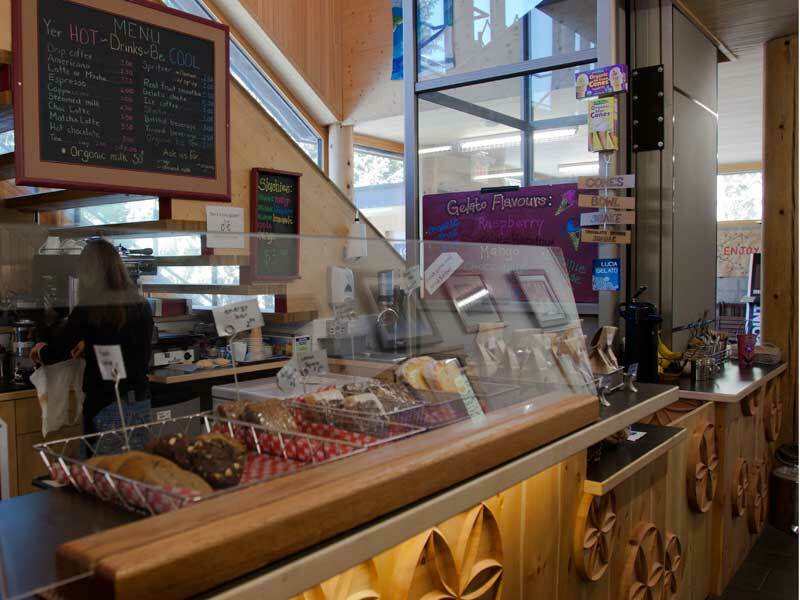 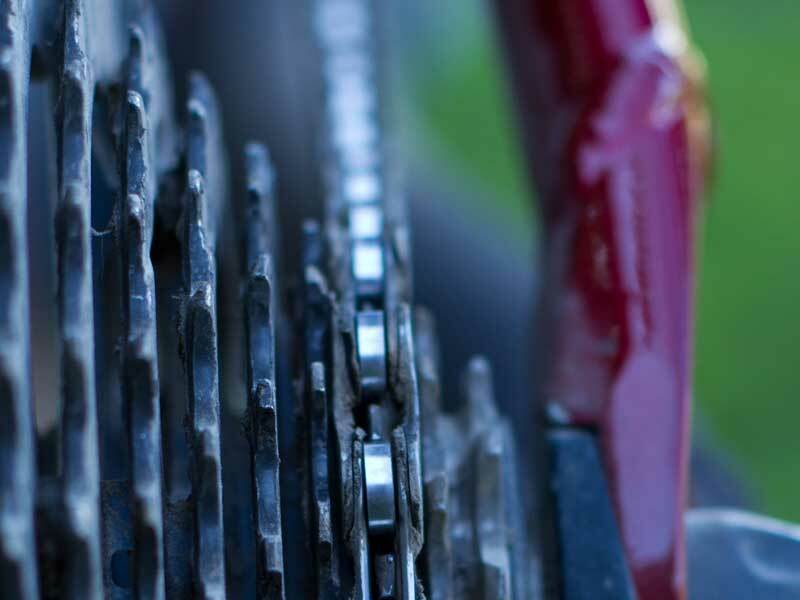 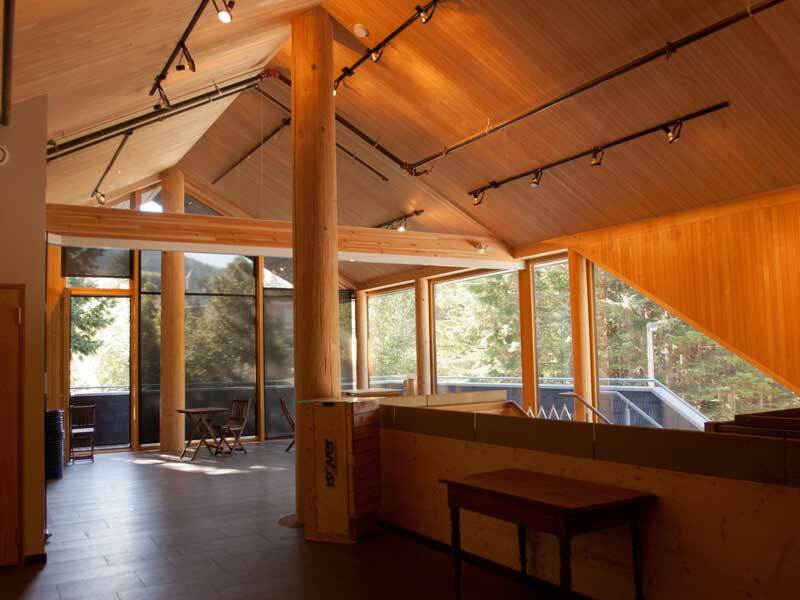 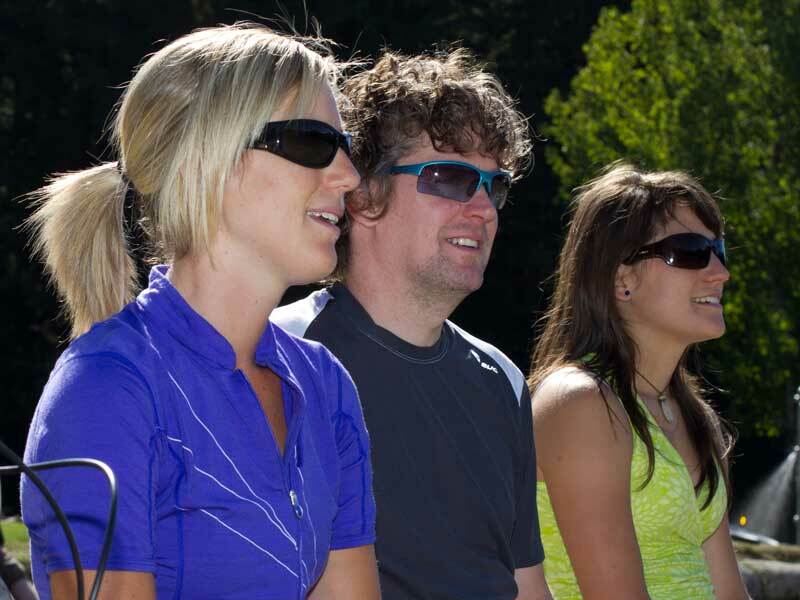 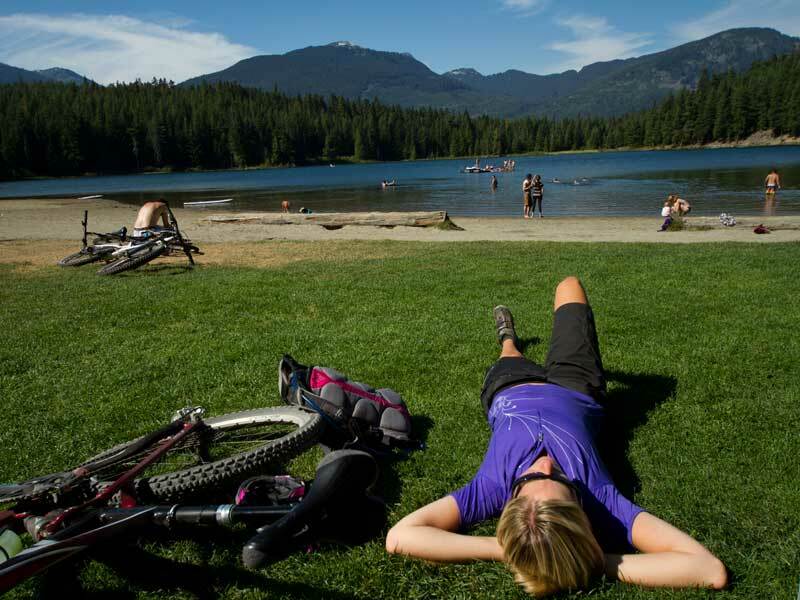 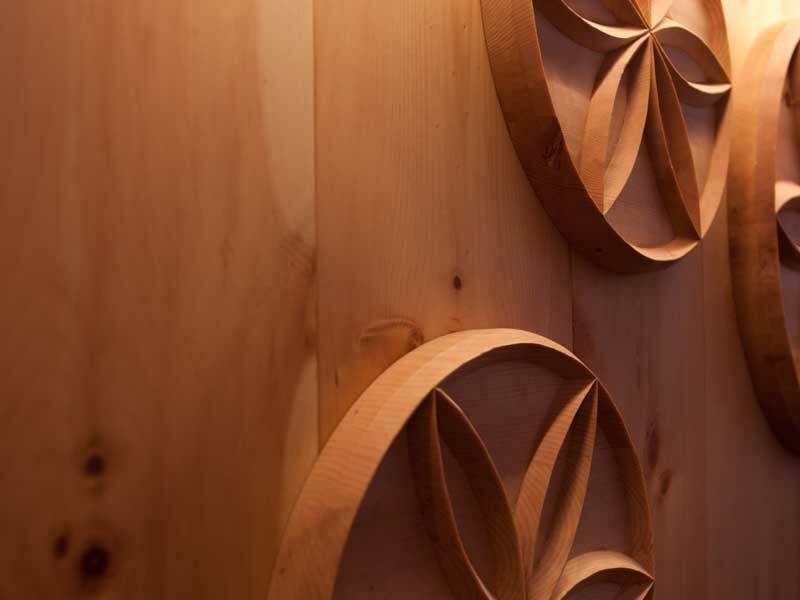 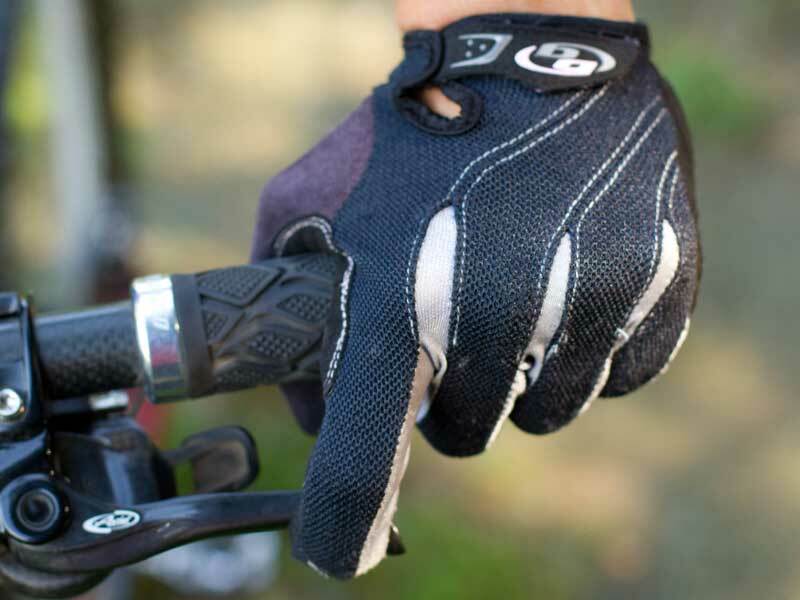 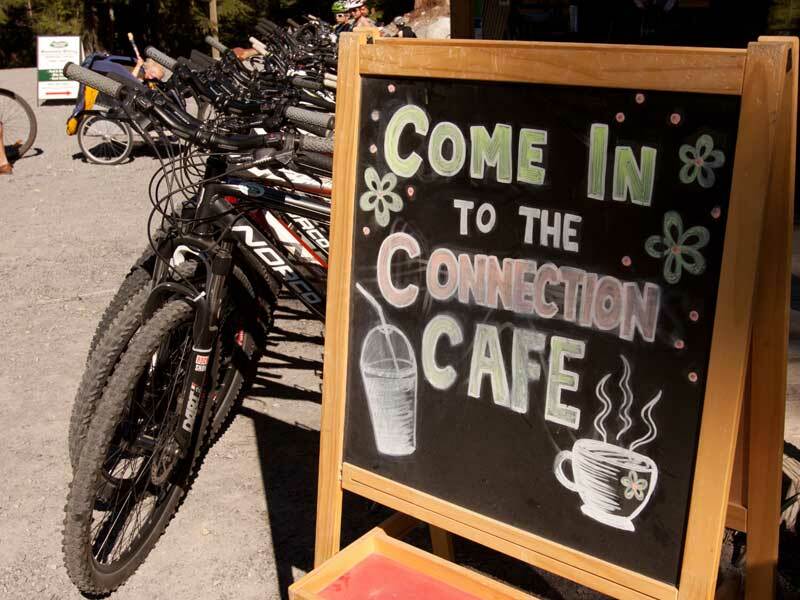 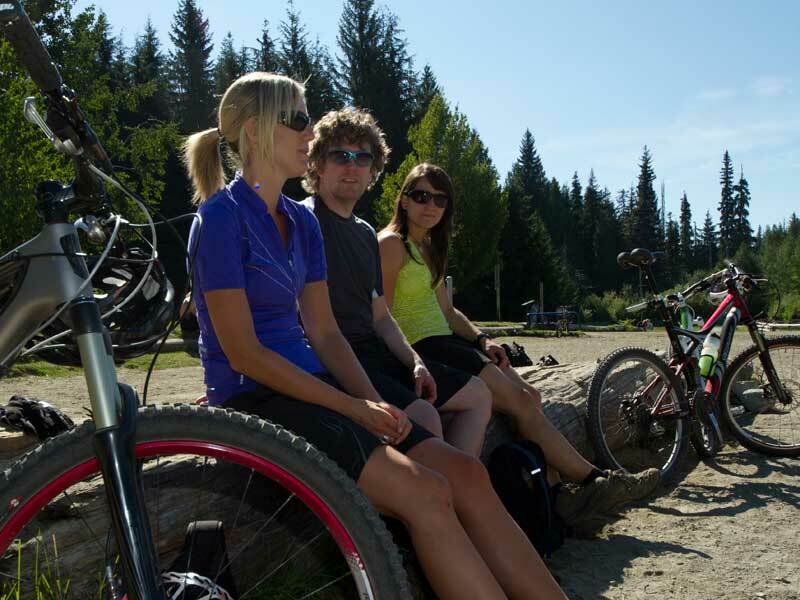 We will open for the bike season Saturday May 18th…see you when it warms up! 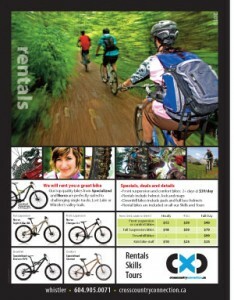 We will rent you a great bike! 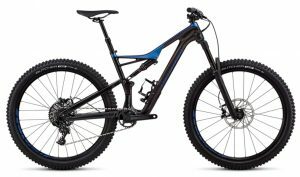 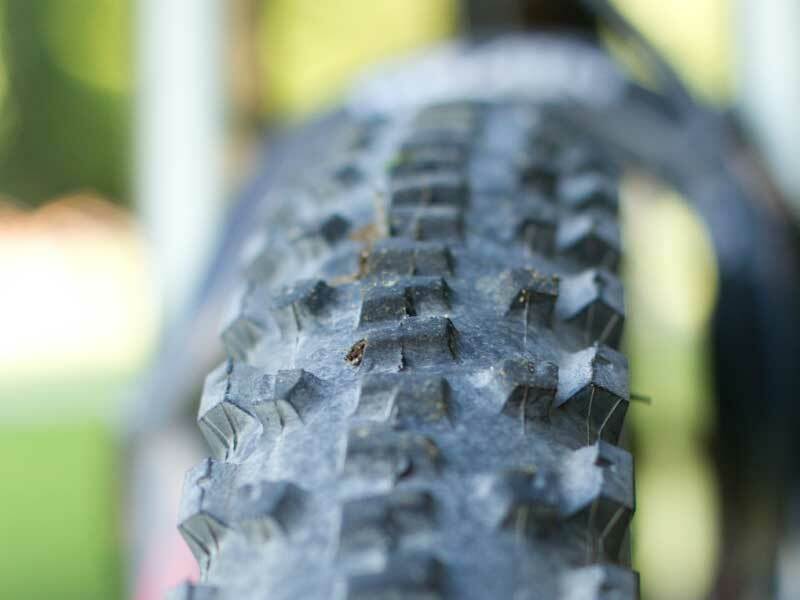 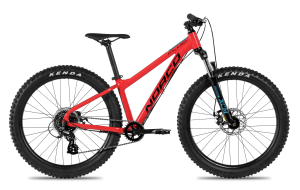 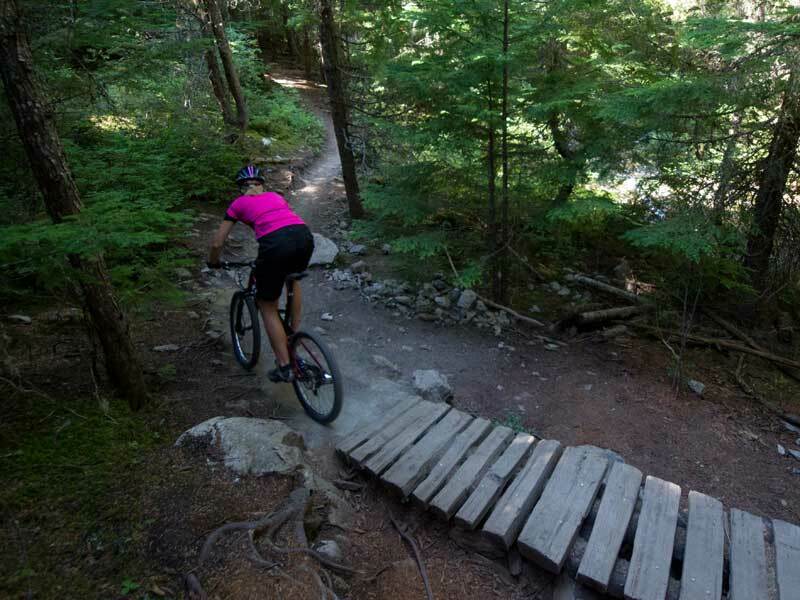 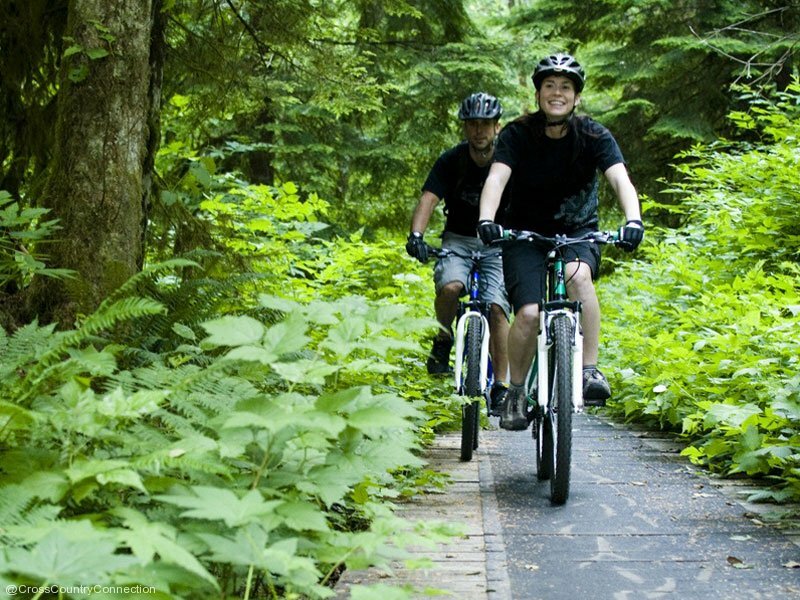 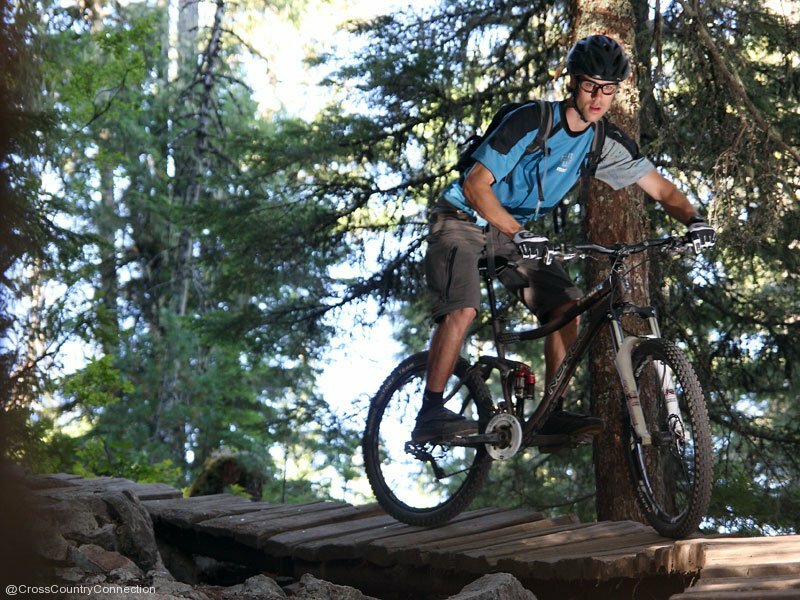 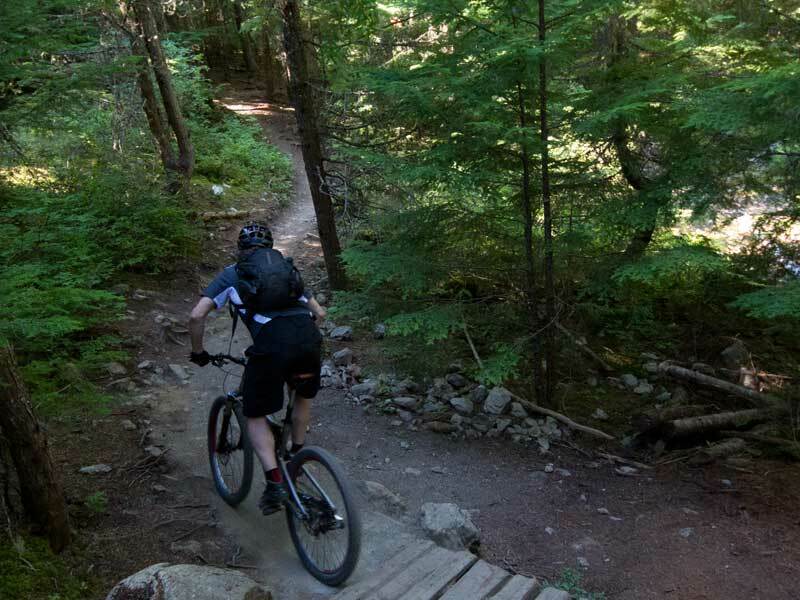 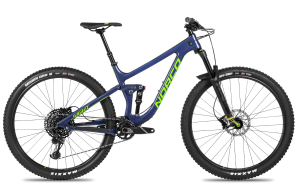 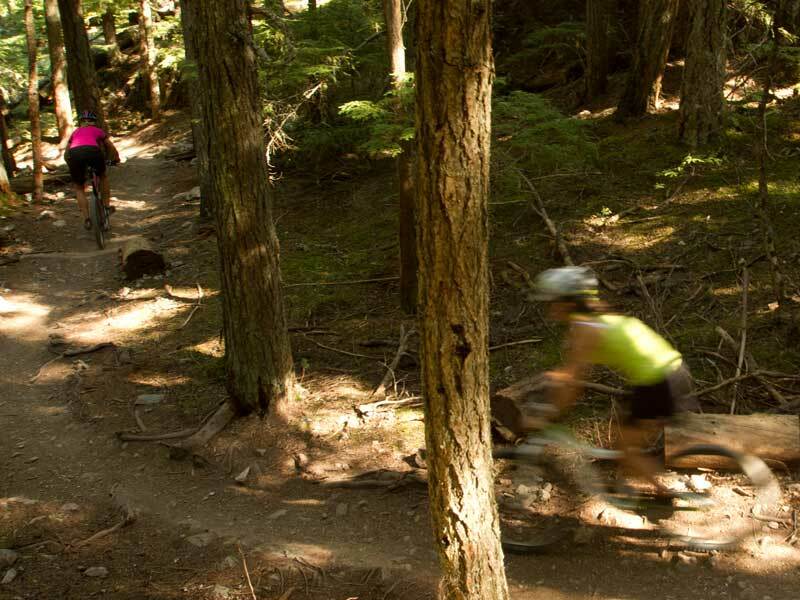 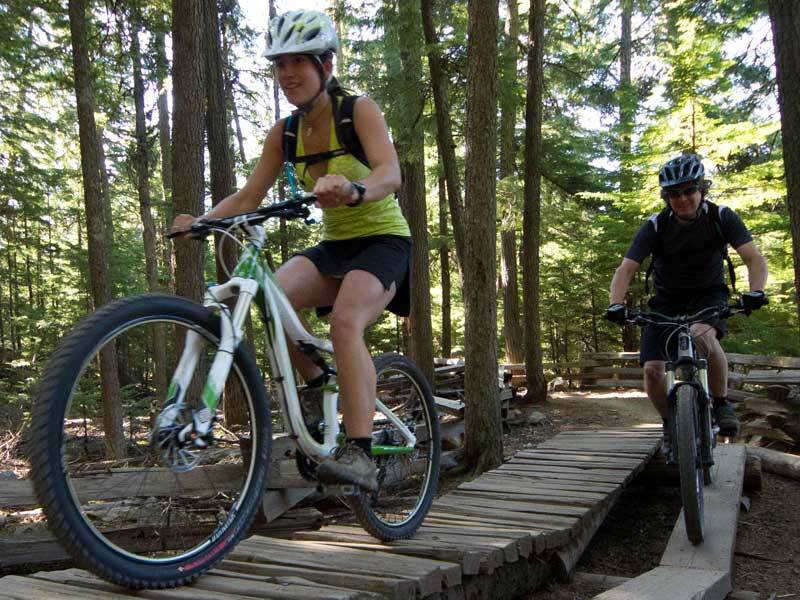 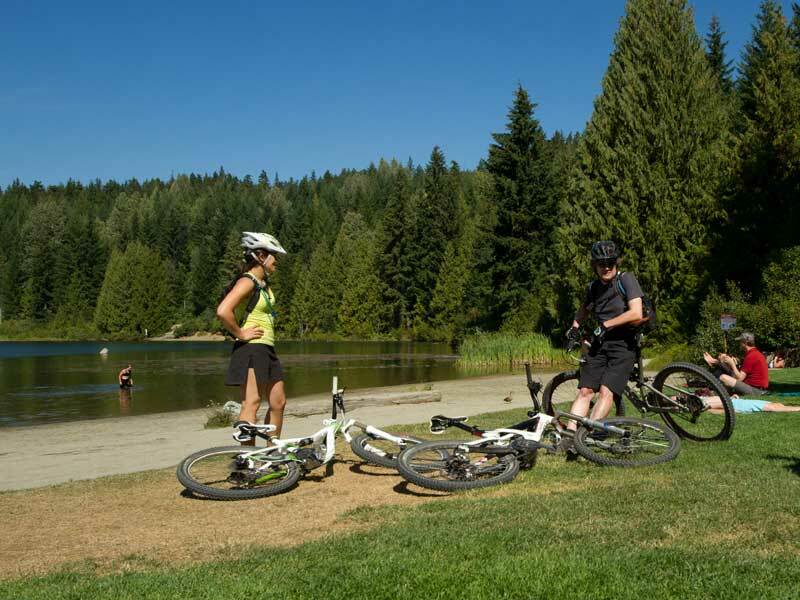 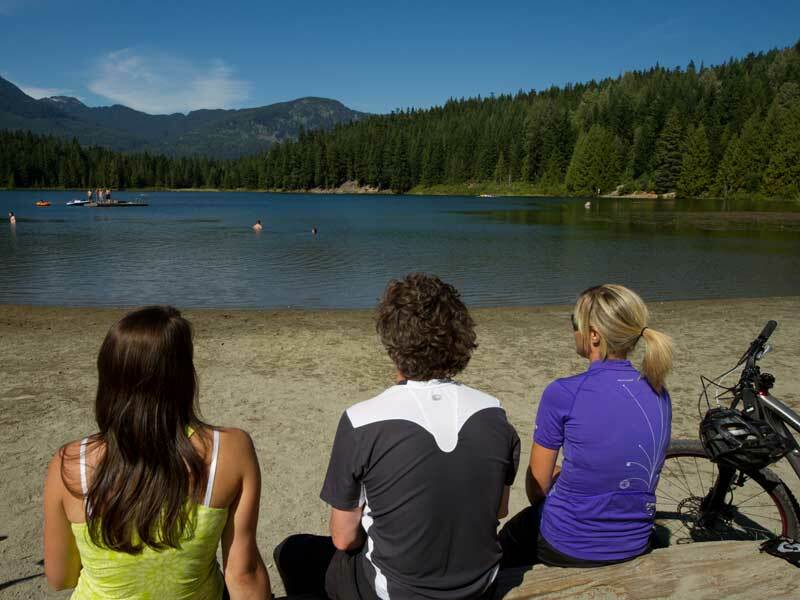 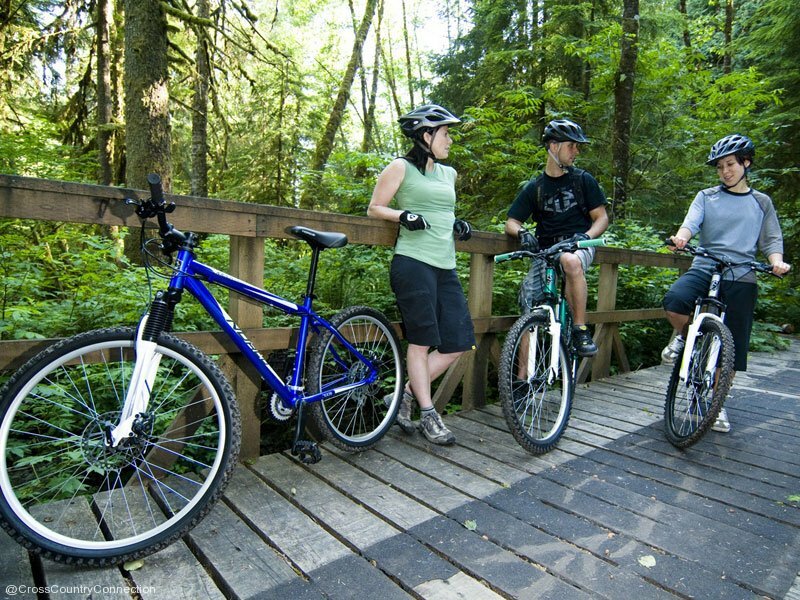 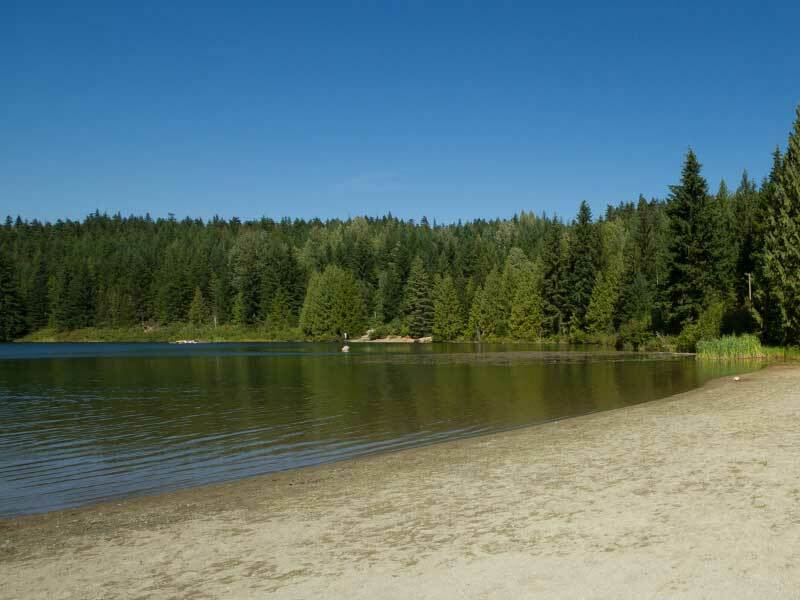 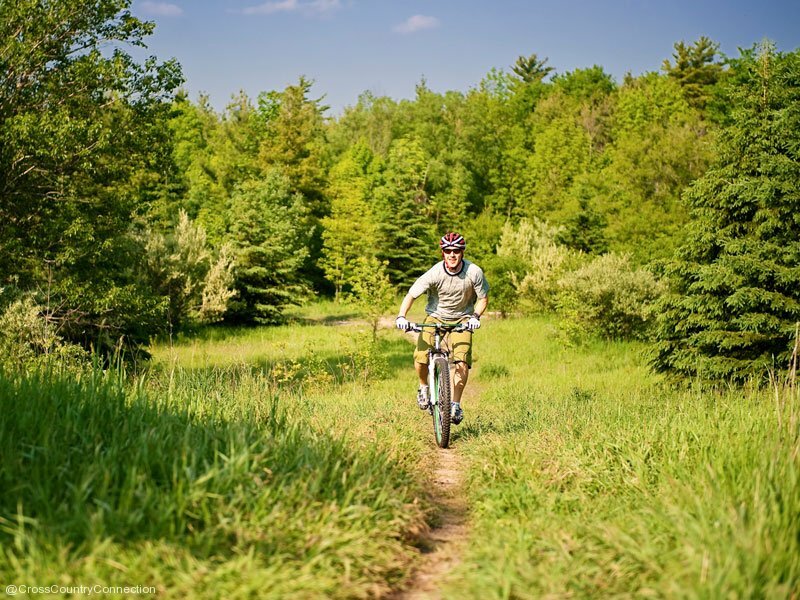 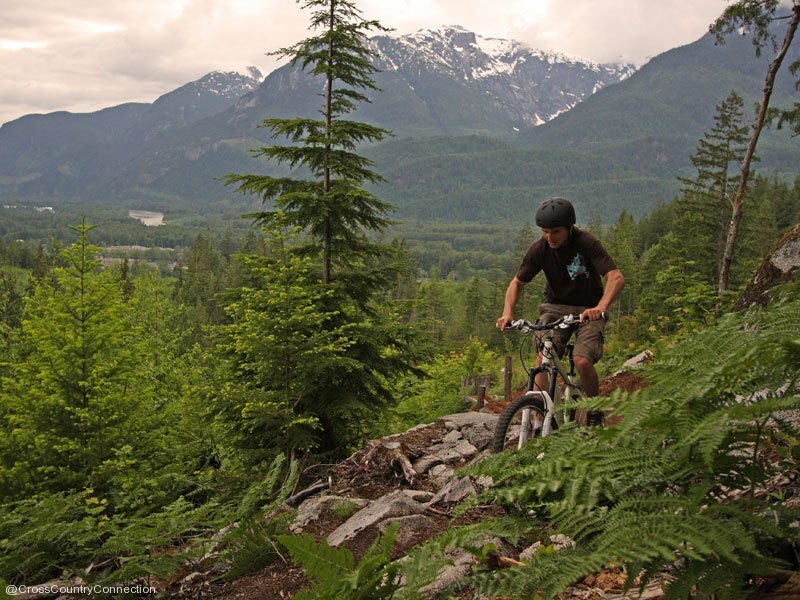 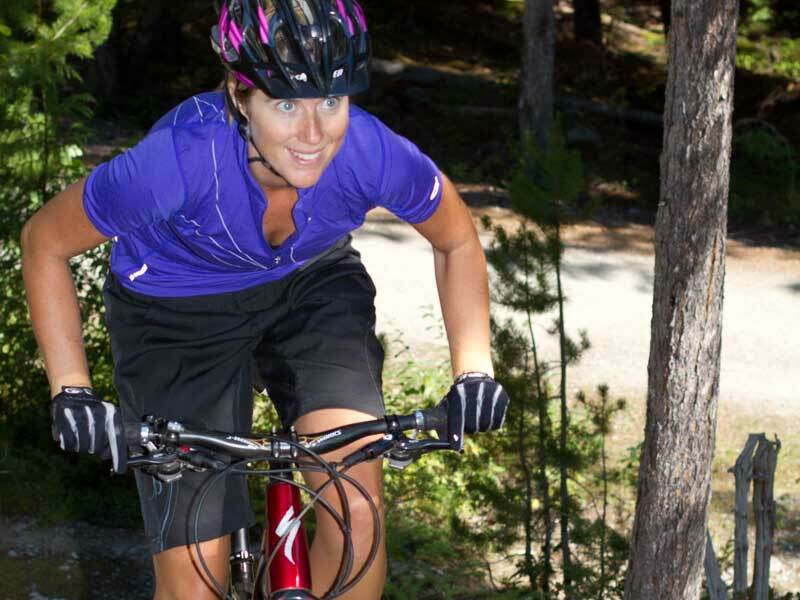 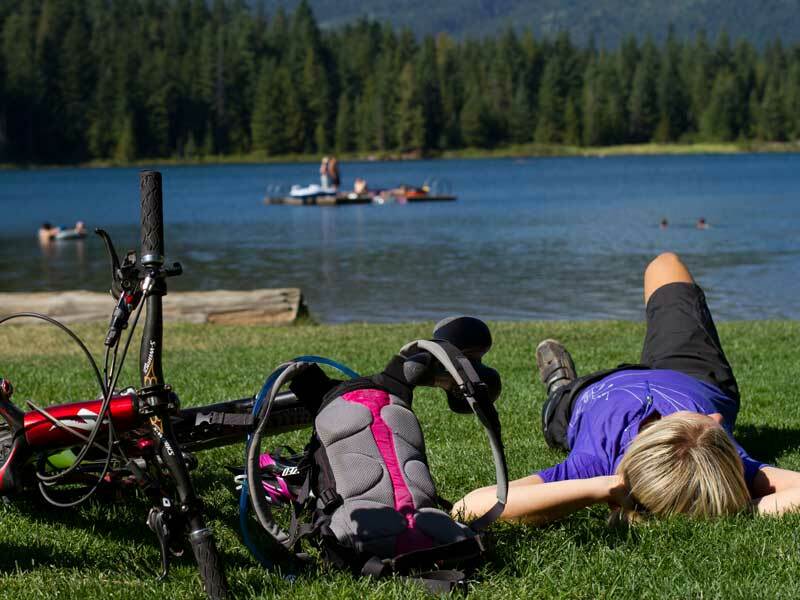 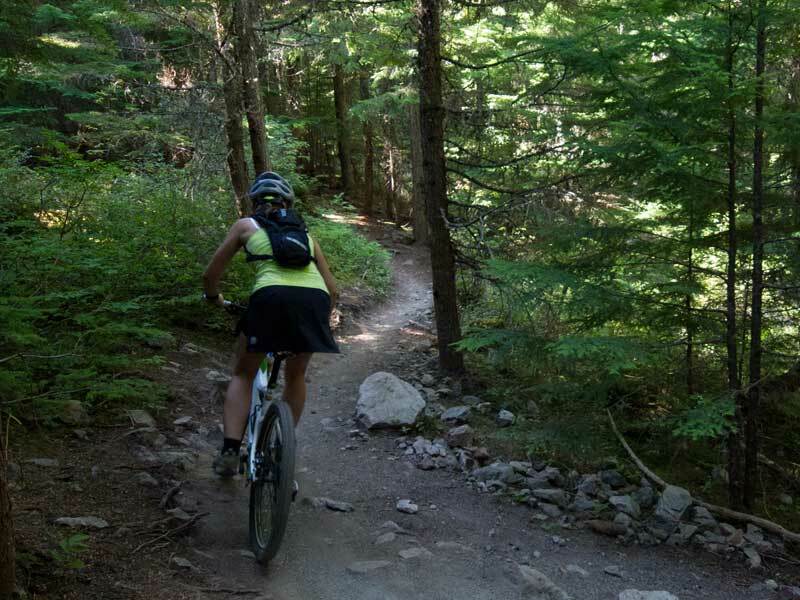 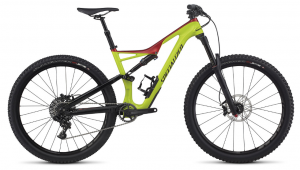 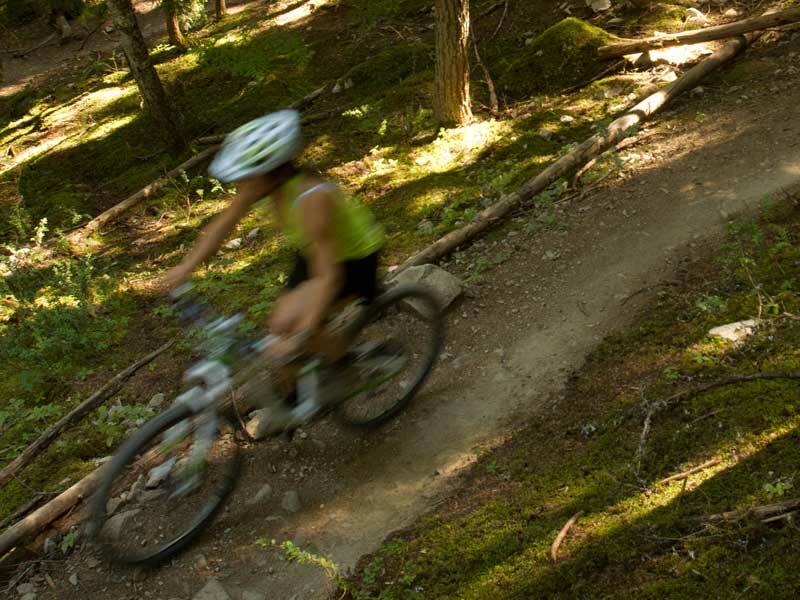 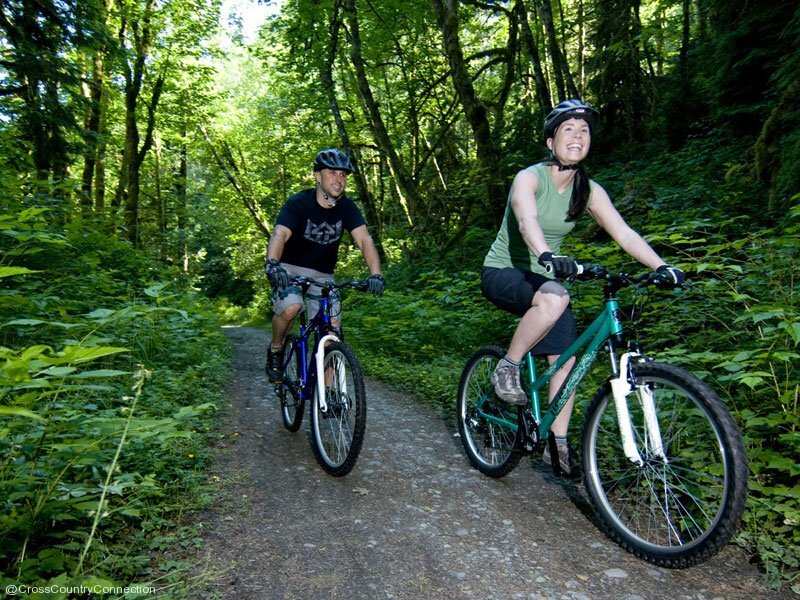 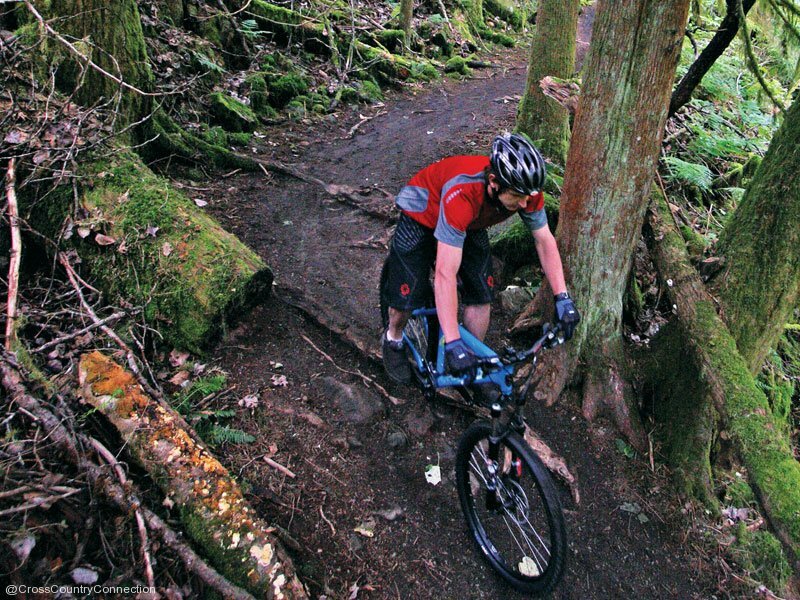 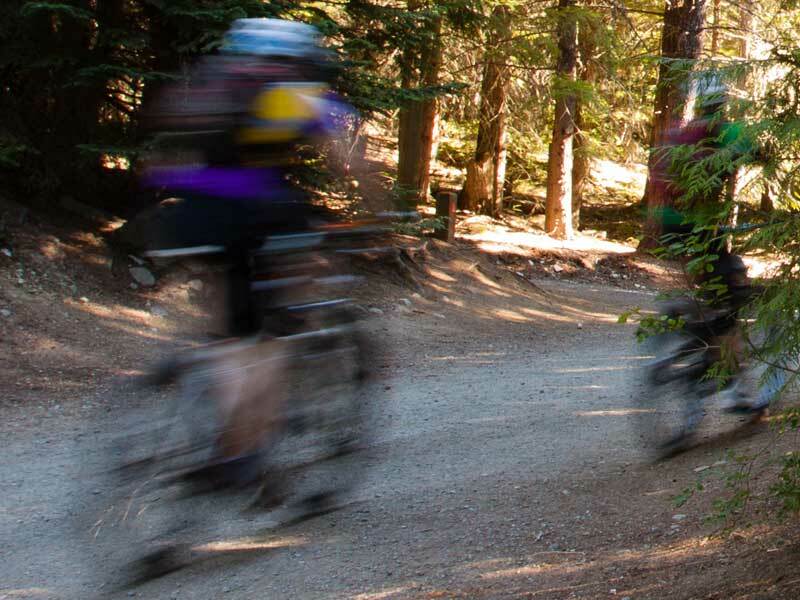 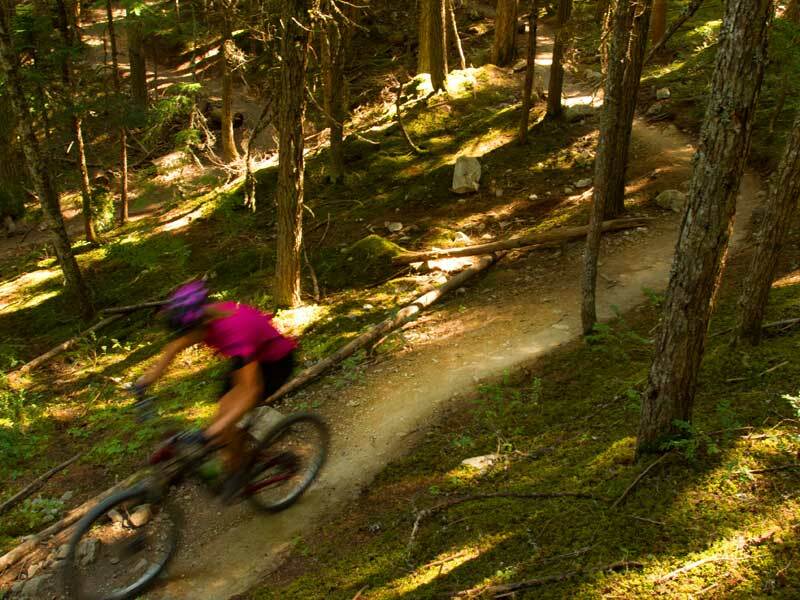 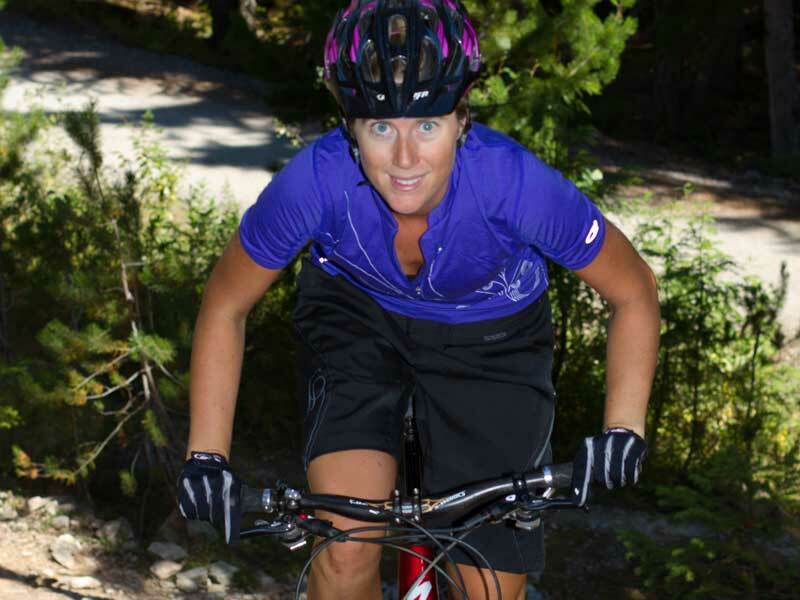 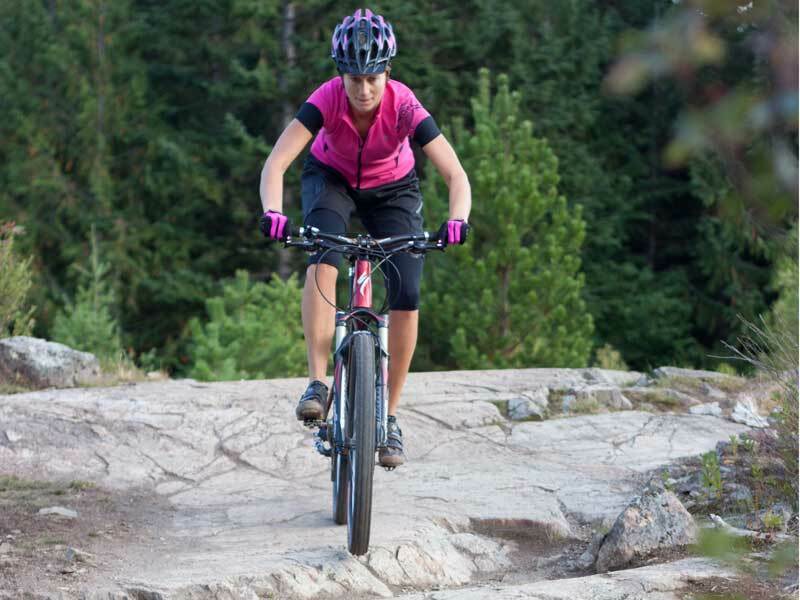 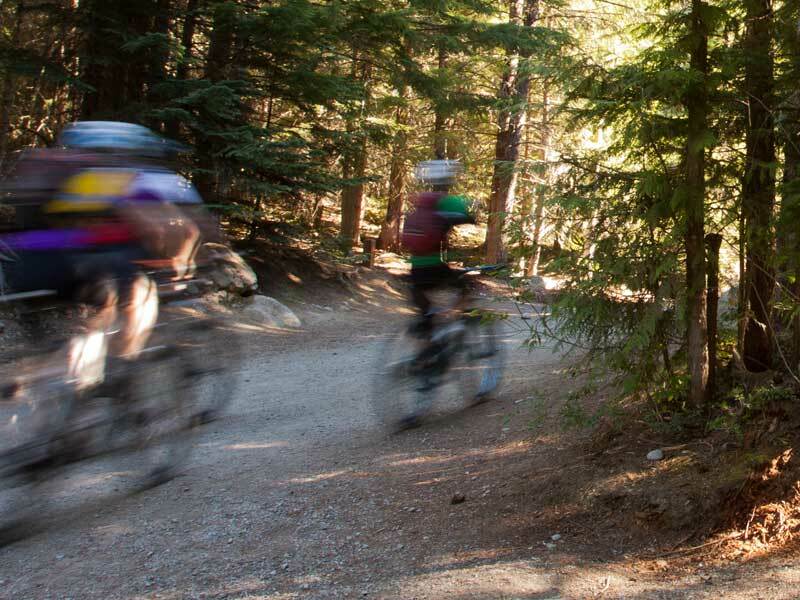 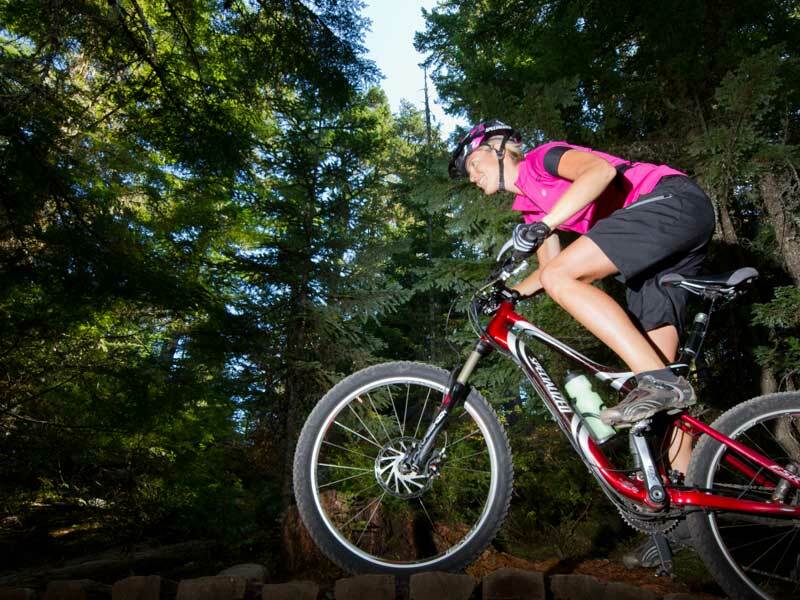 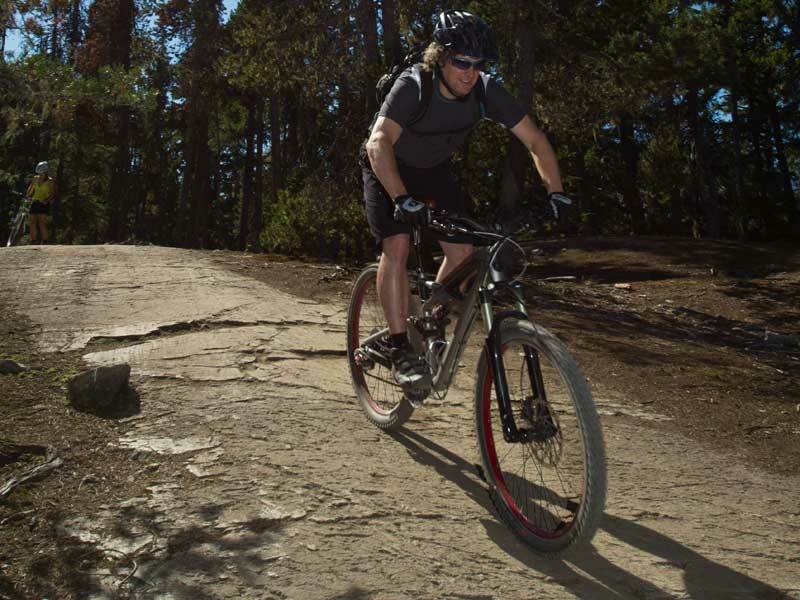 Our top quality bikes from Norco and Specialized are perfectly suited to challenging single tracks, Lost Lake or Whistler’s mellow valley trails. 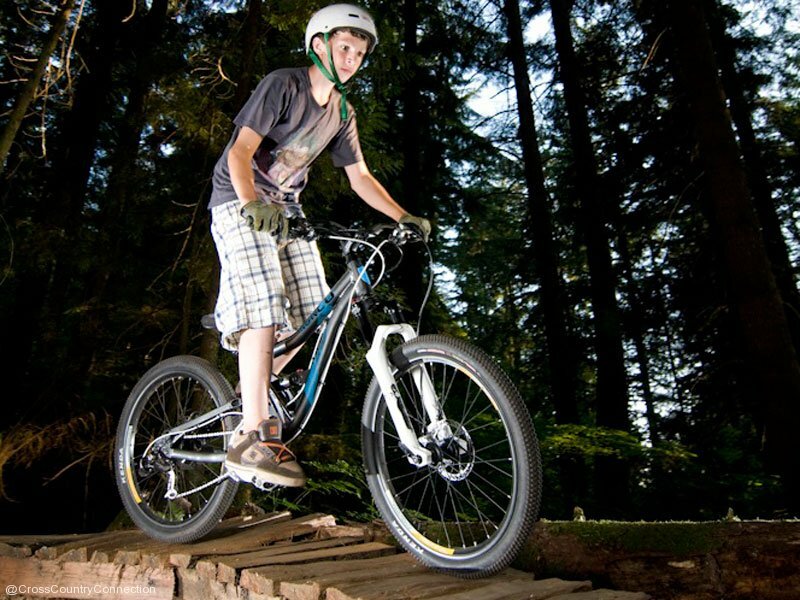 We have Full Suspension XC trail bikes, Trail Plus HT’s, Front Suspension XC, Casual and Kids bikes. 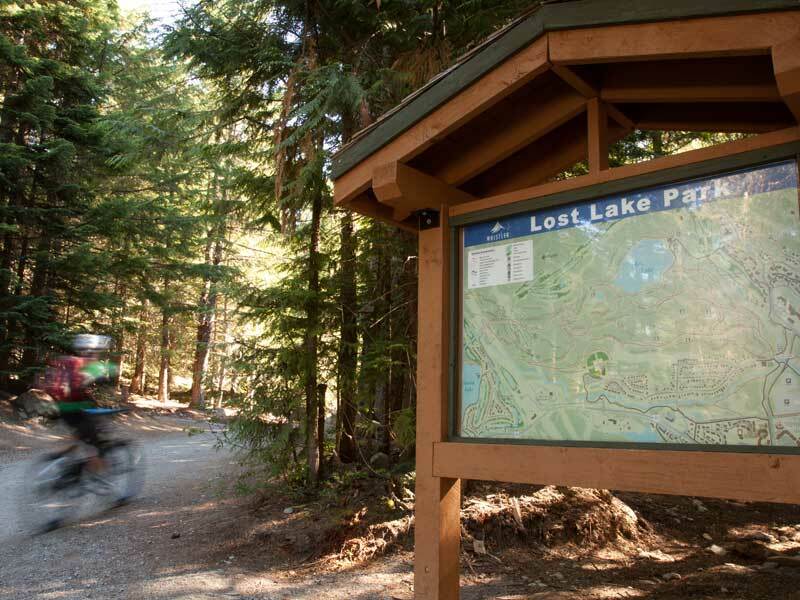 Rental bikes include helmet, lock and maps. 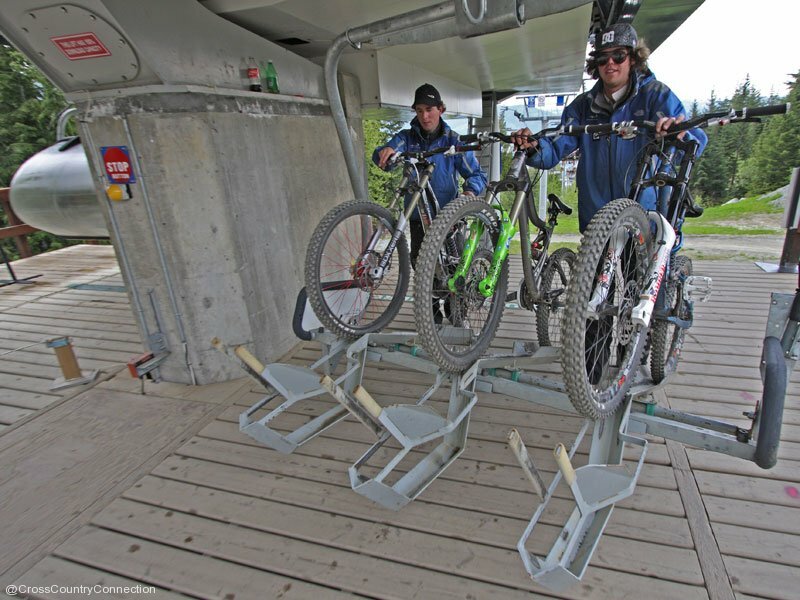 DH/Park bikes include pads and full face helmets. 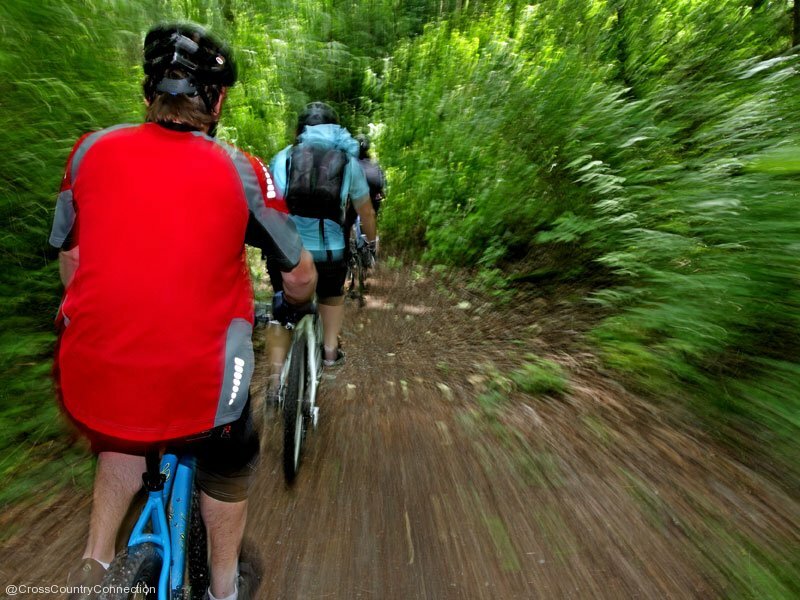 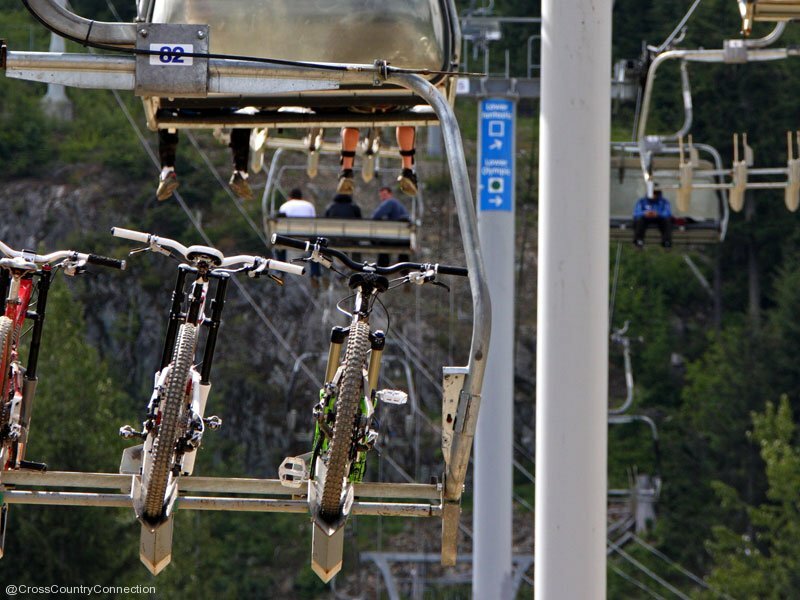 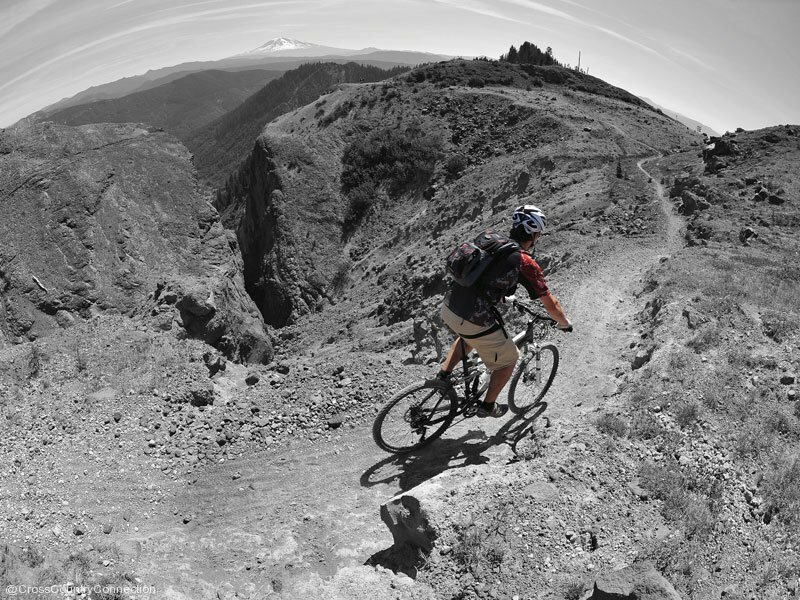 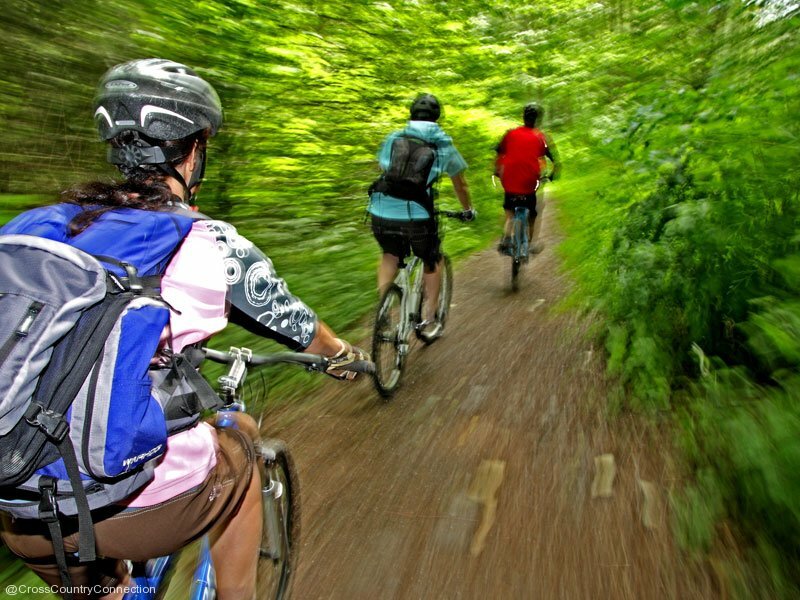 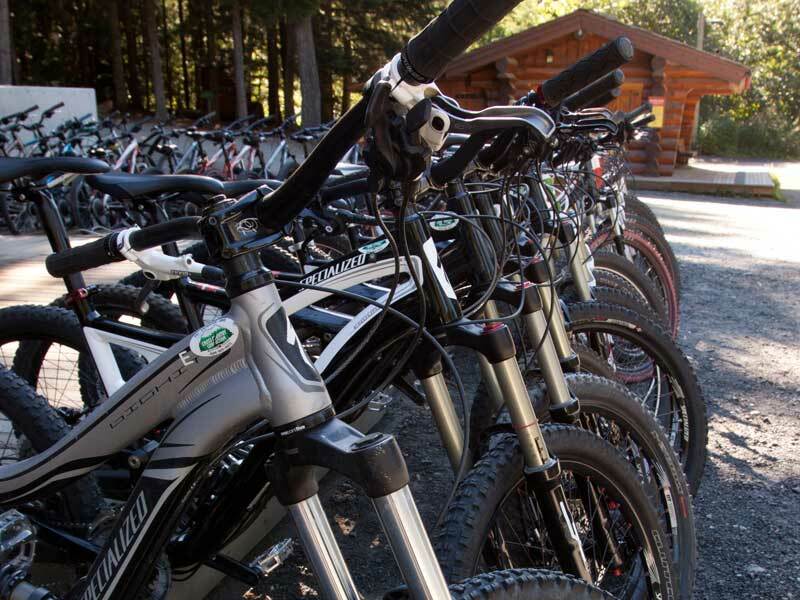 Bikes are included on all our Skills and Tours. 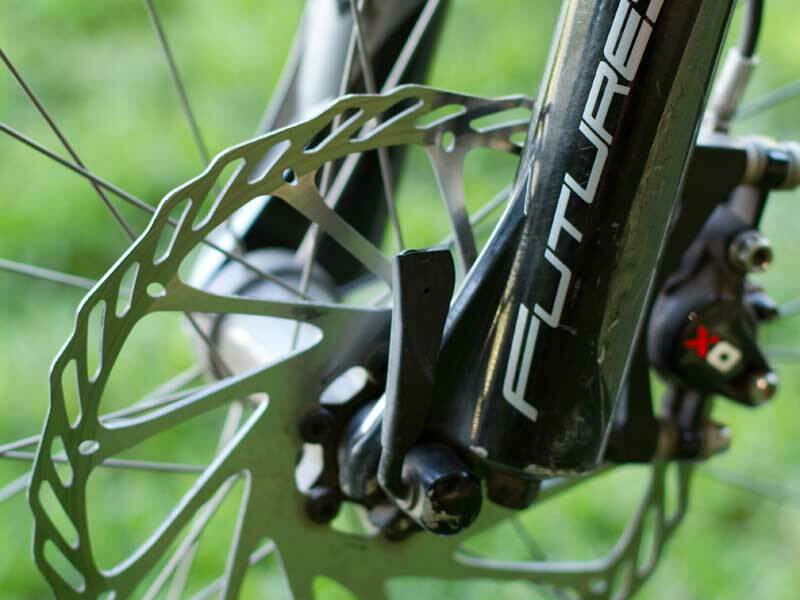 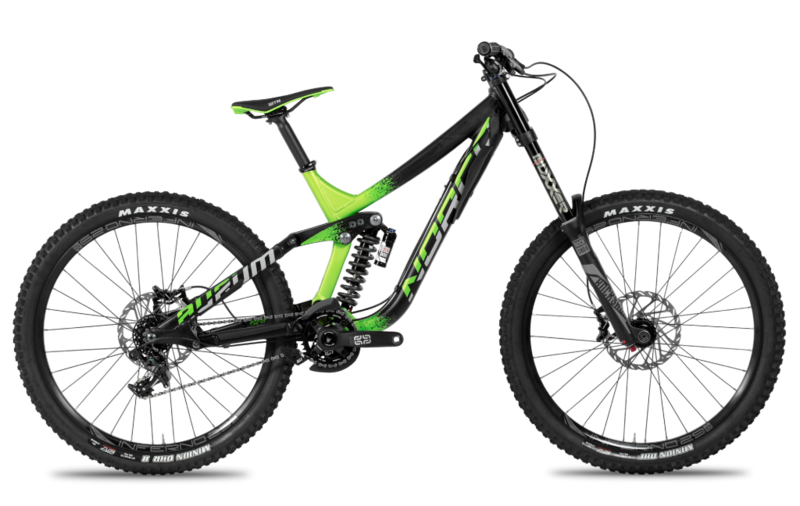 Click on the bike images to see their manufacturers’ specific details. 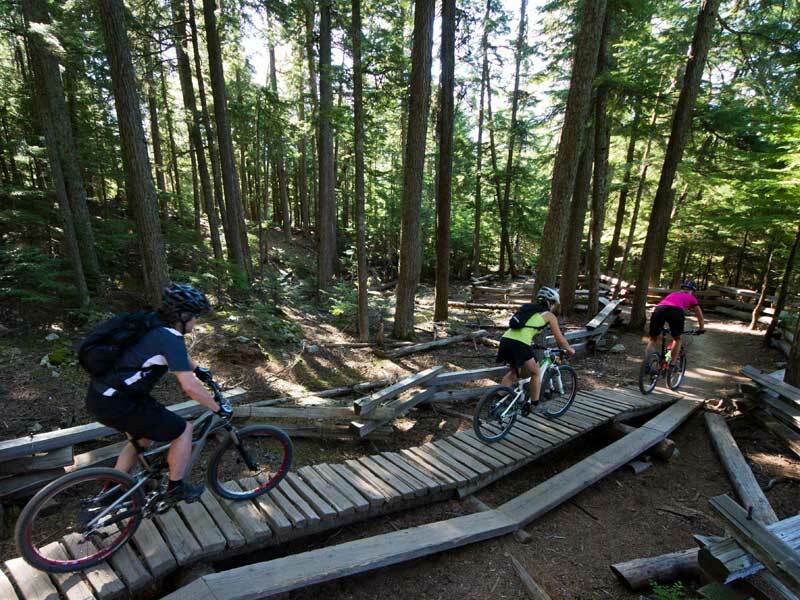 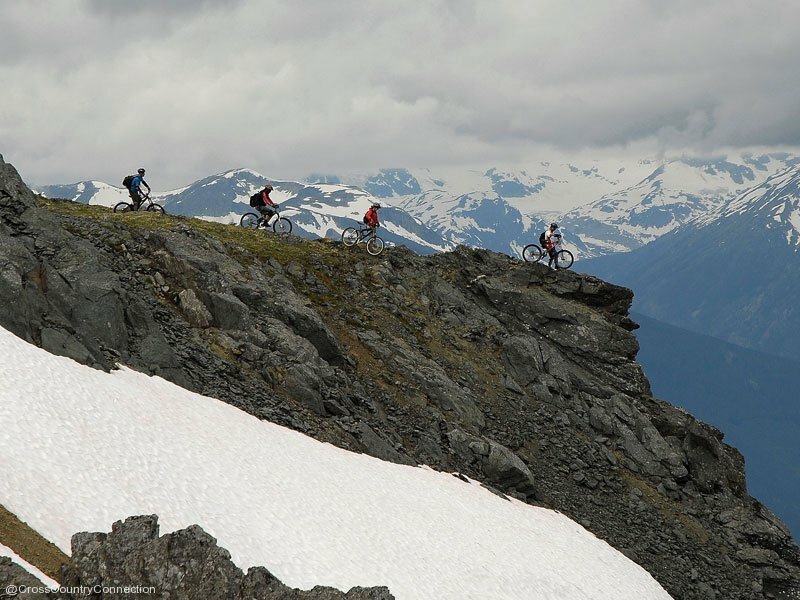 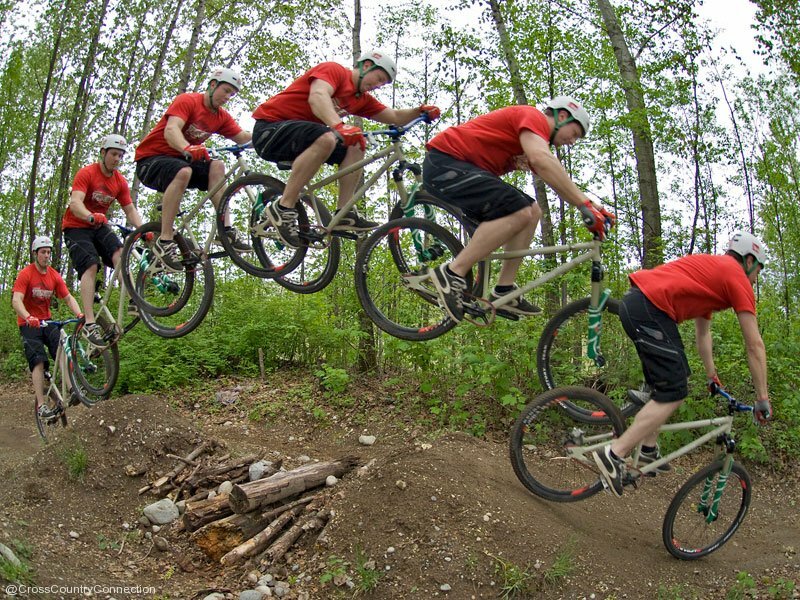 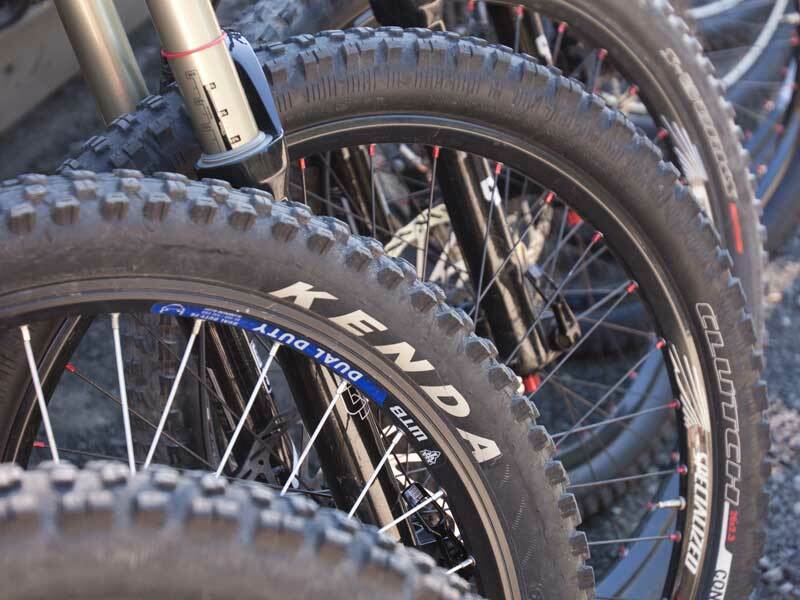 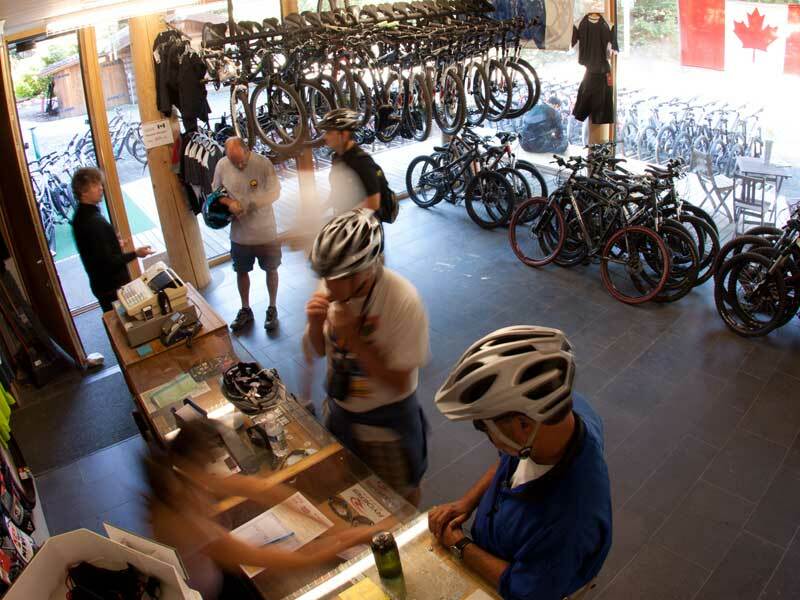 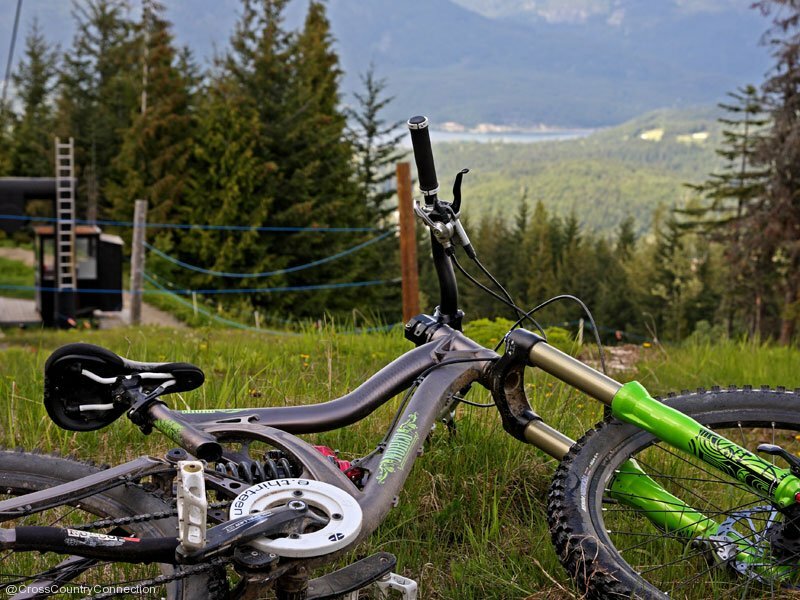 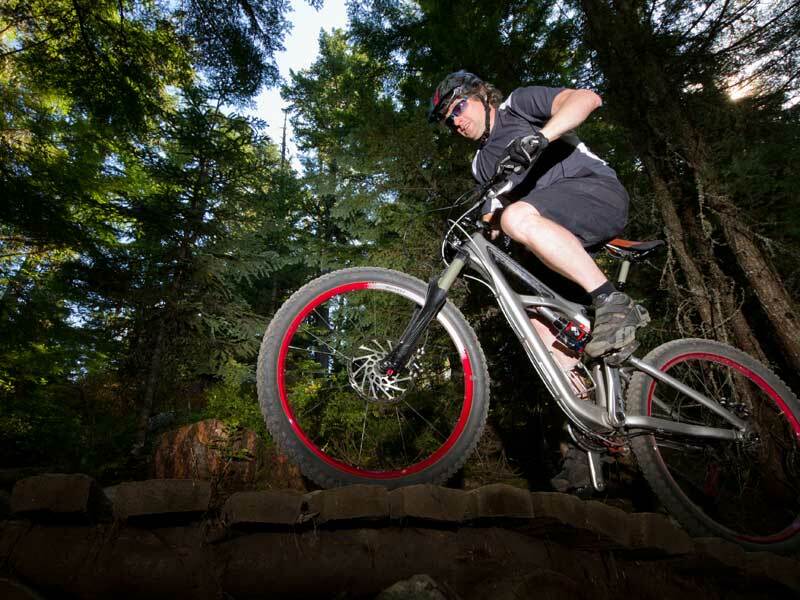 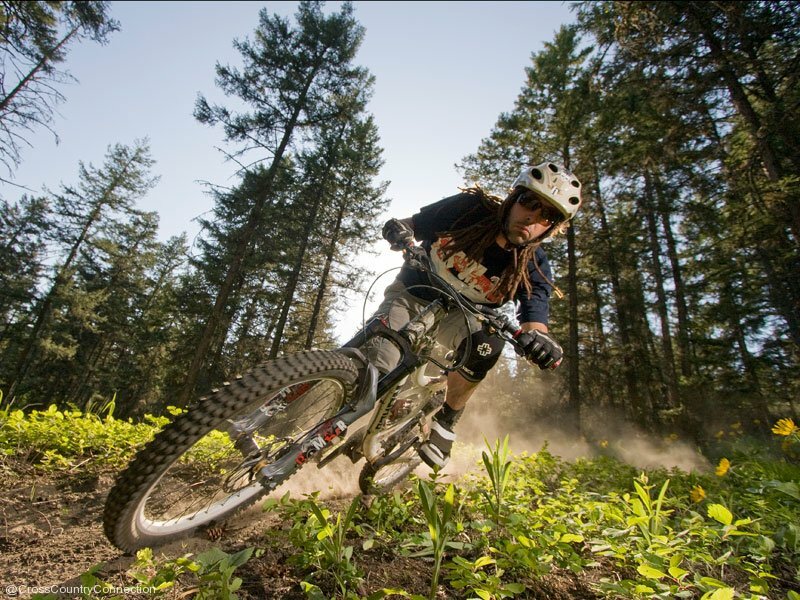 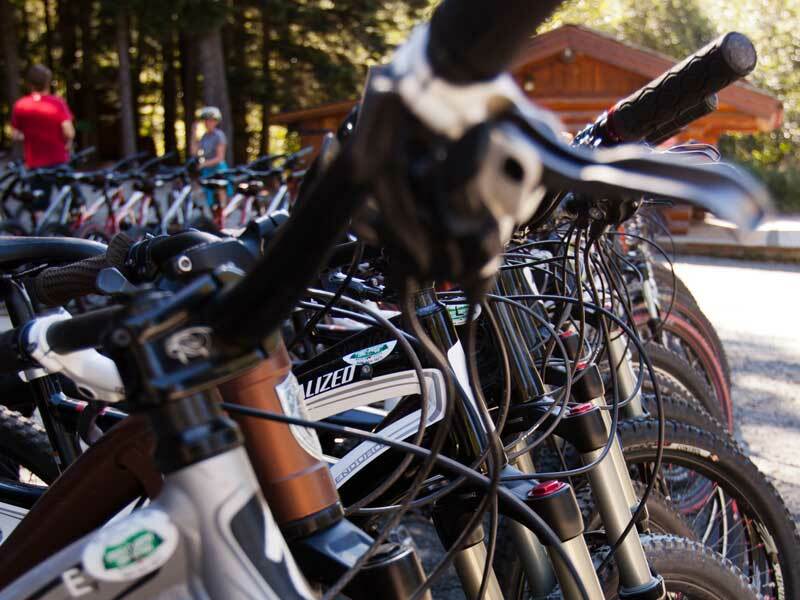 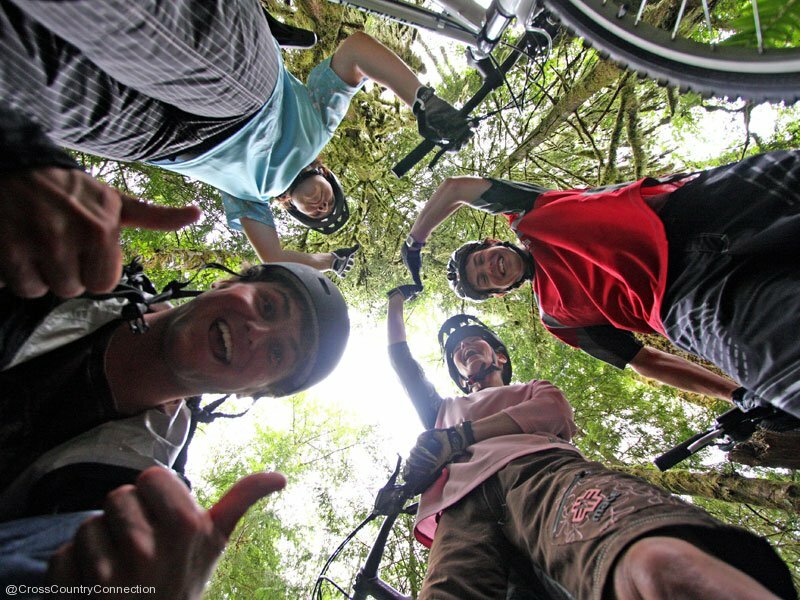 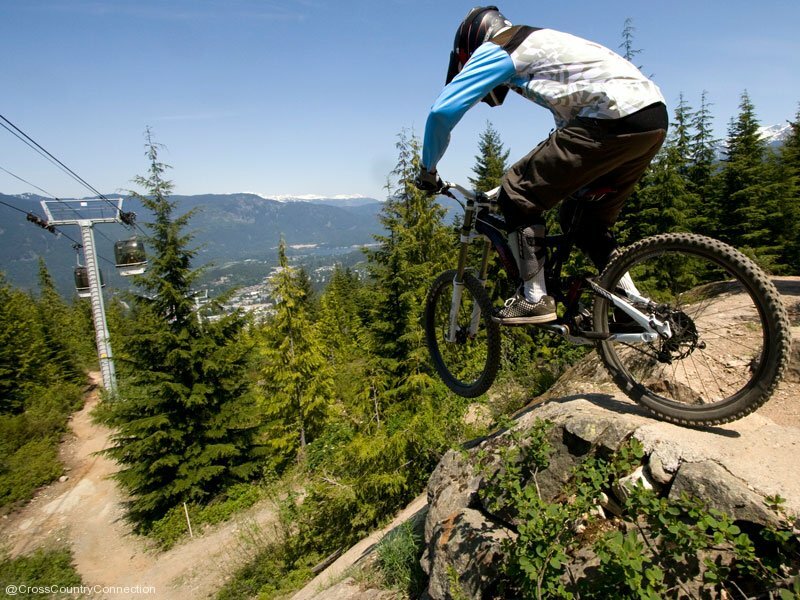 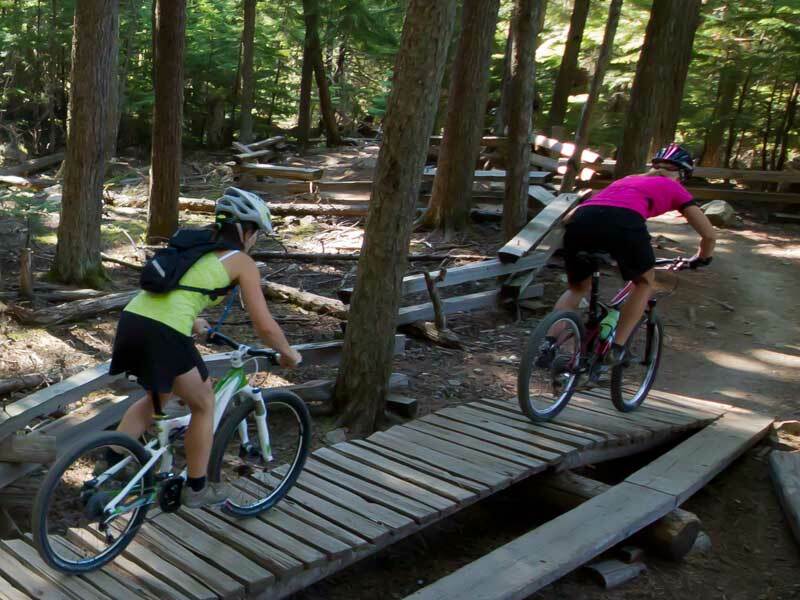 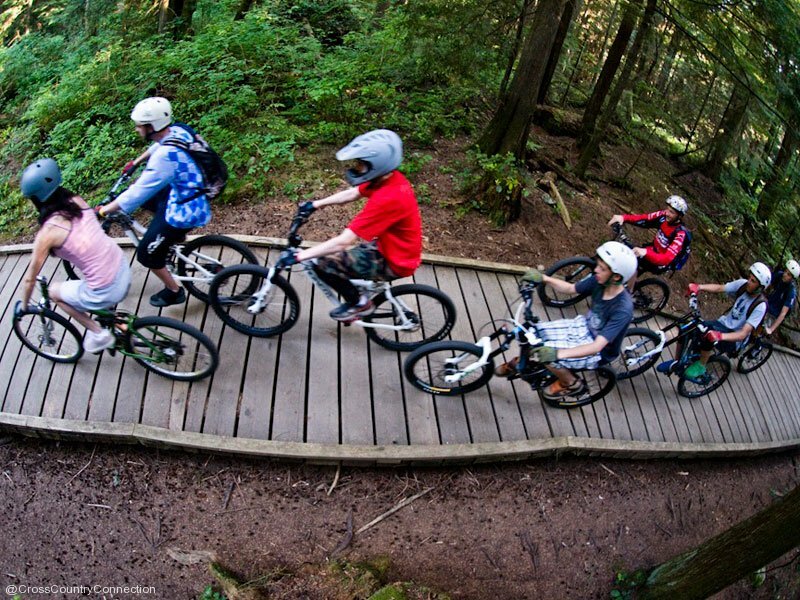 We have a great fleet of the latest full suspension bikes, ideal for the wide range of cross country terrain in Whistler. 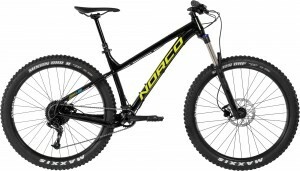 Full Suspension XC at Cross Country Connection; 2018 Norco Sight C7.3 and C 9.3. 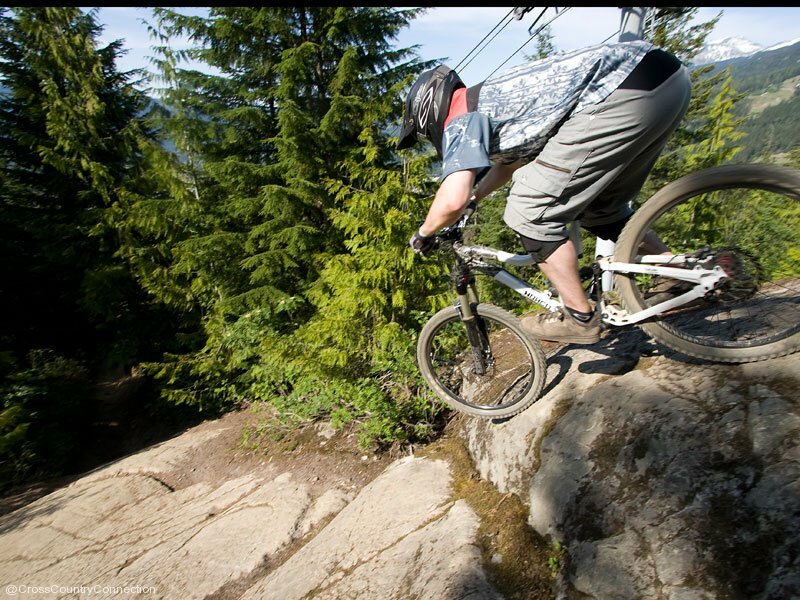 DH at Cross Country Connection. 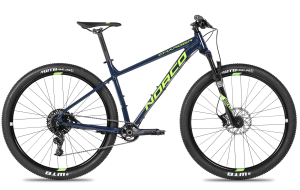 2016 Norco Aurum A 7.1. 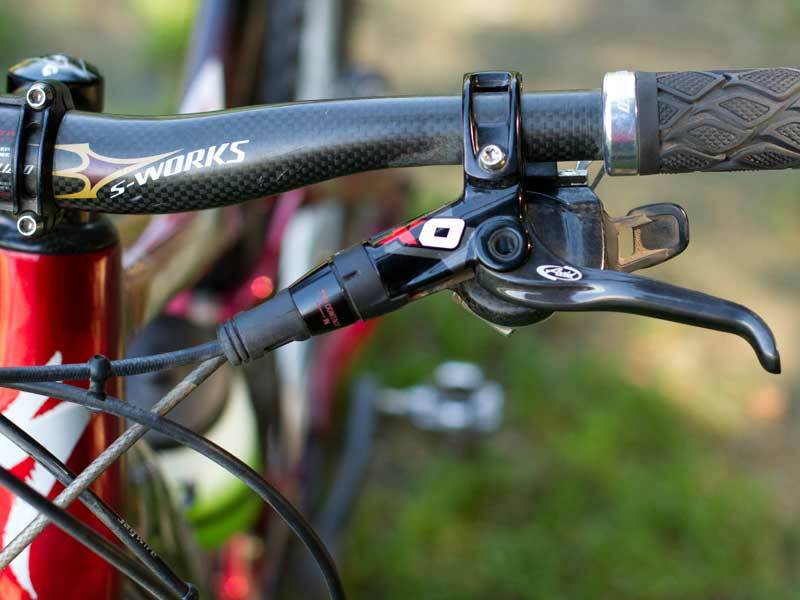 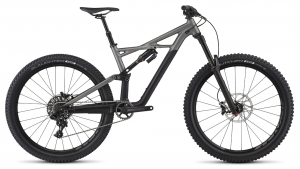 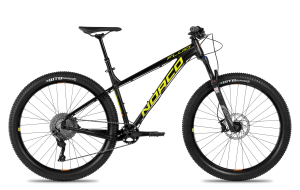 The Norco Aurum A7.1 is our Dh/Park bike for descending. 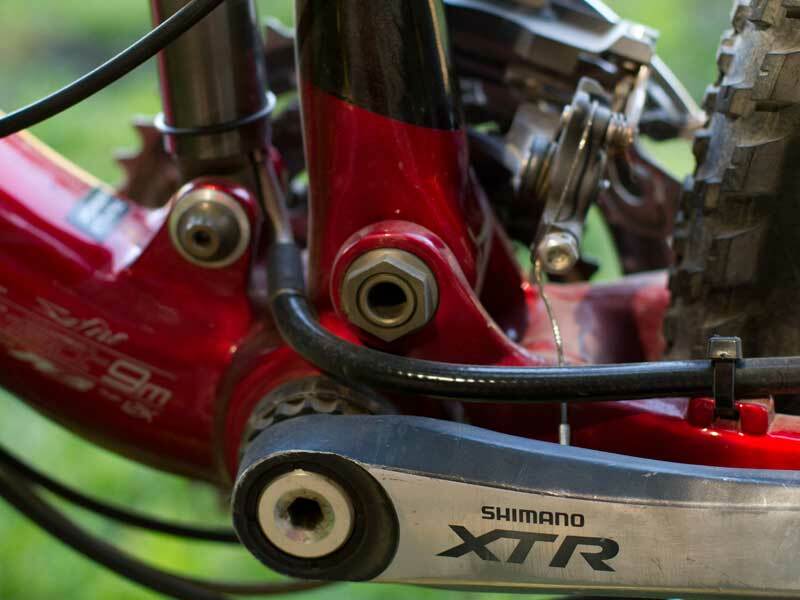 It rides like gold: playful and stable. 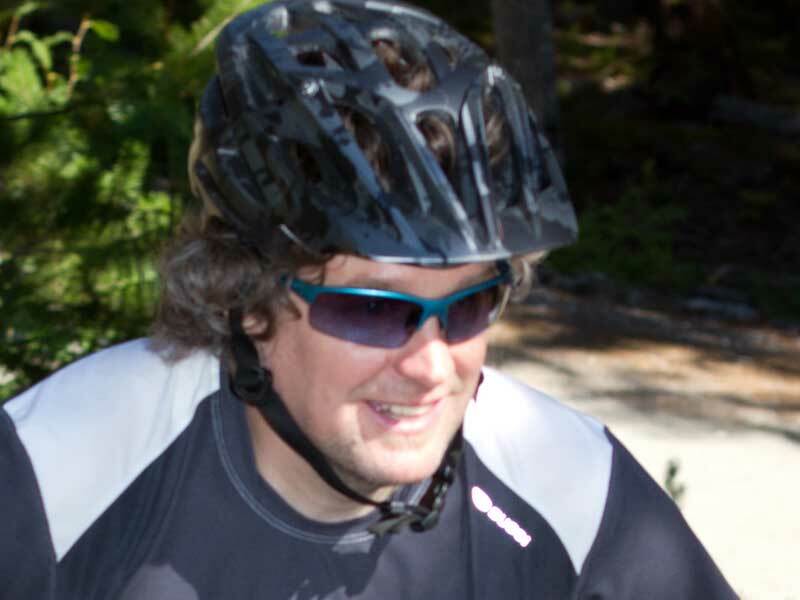 Rental comes complete with full face helmet and some protective gear. 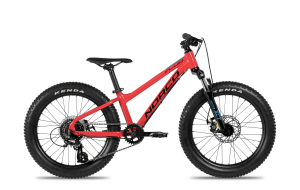 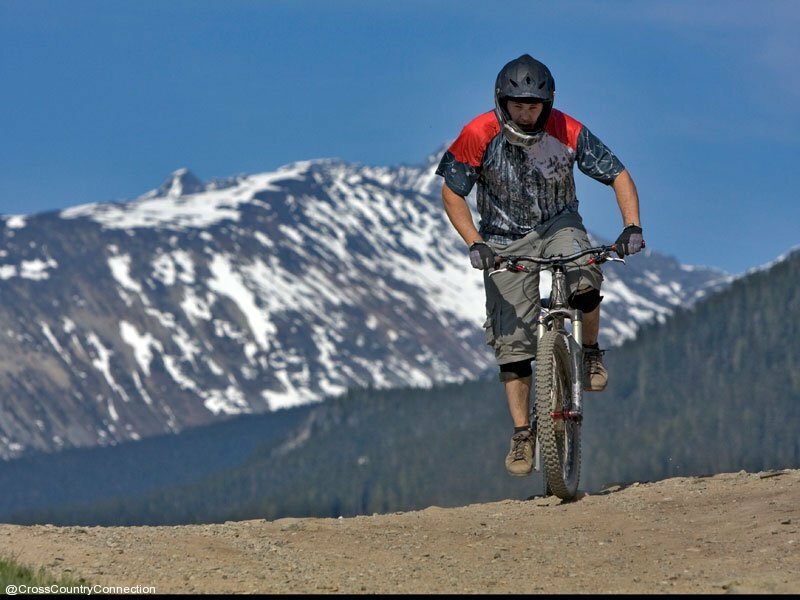 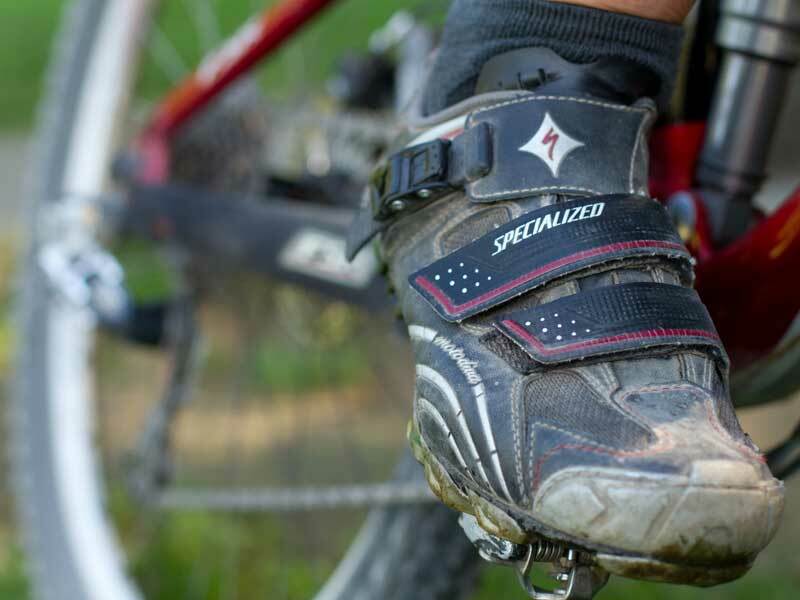 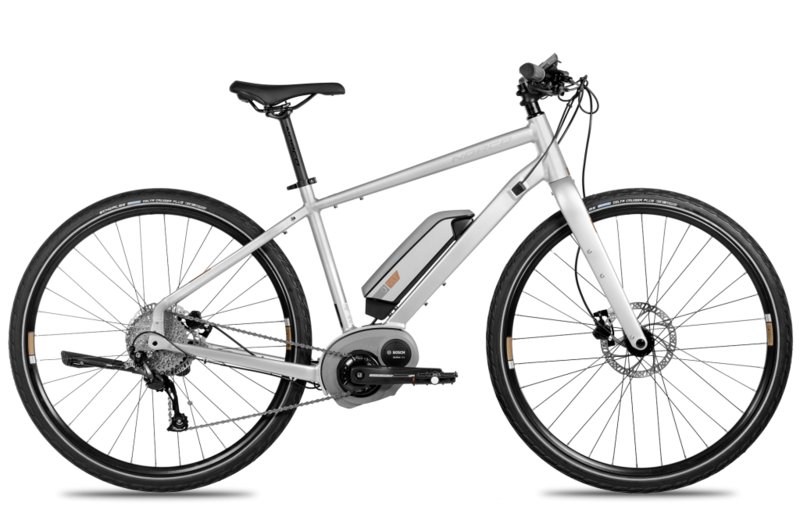 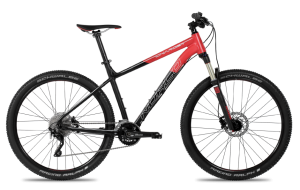 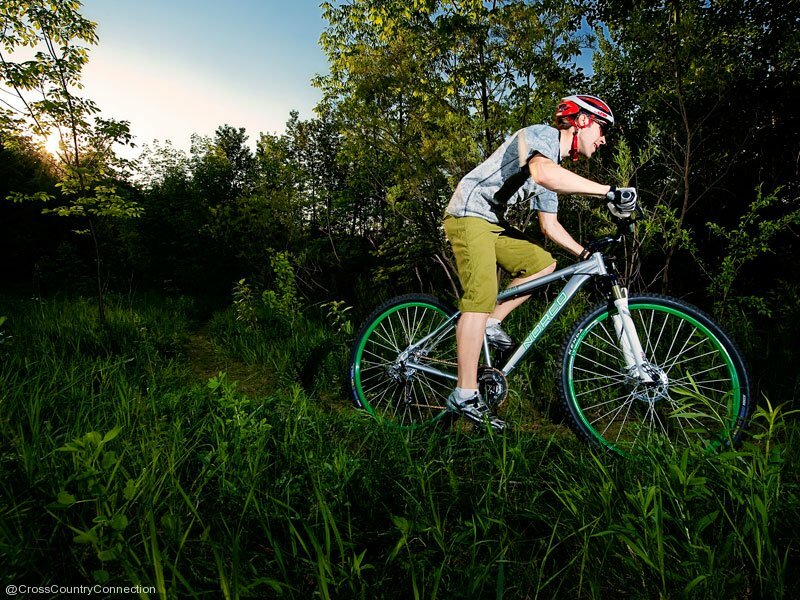 These bikes provide an excellent ride on a variety of terrain including paths and trails with front suspension. 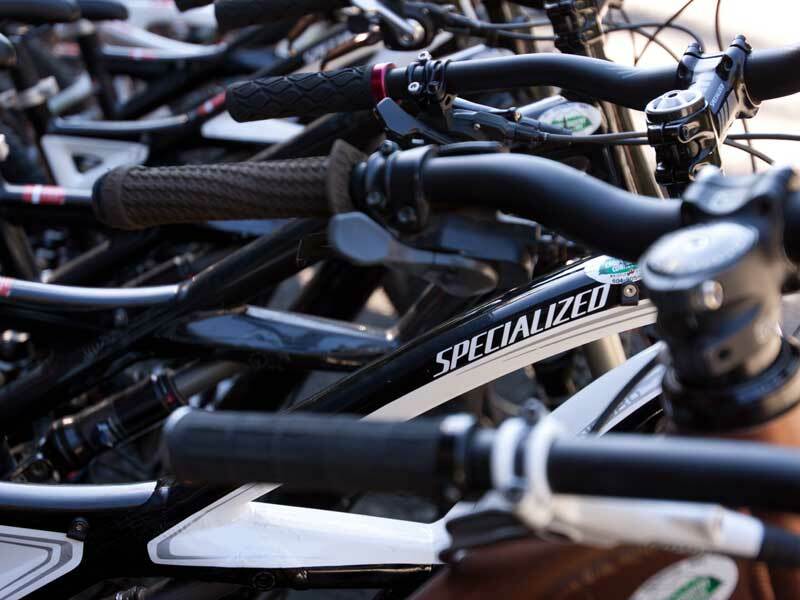 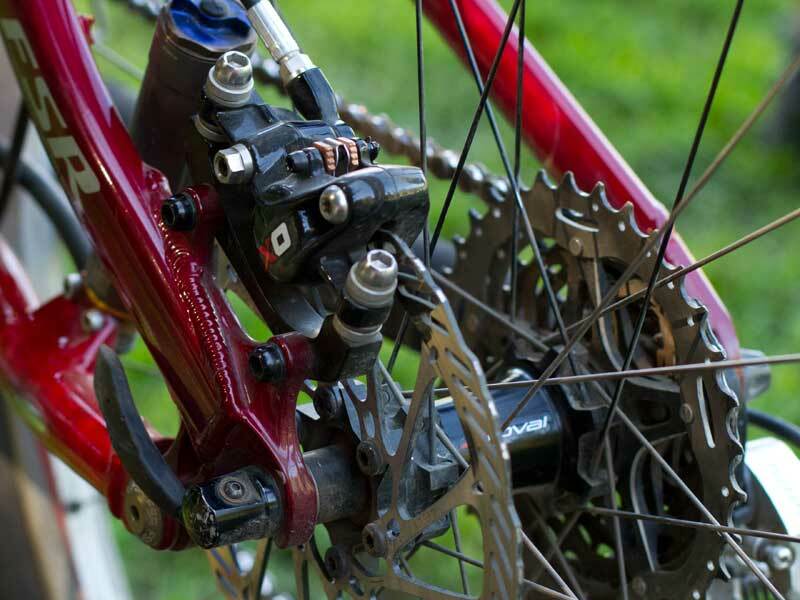 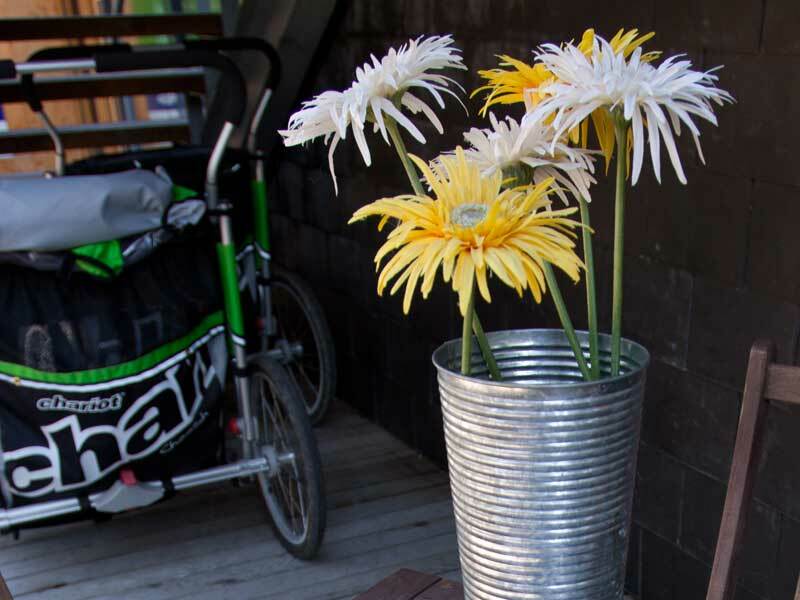 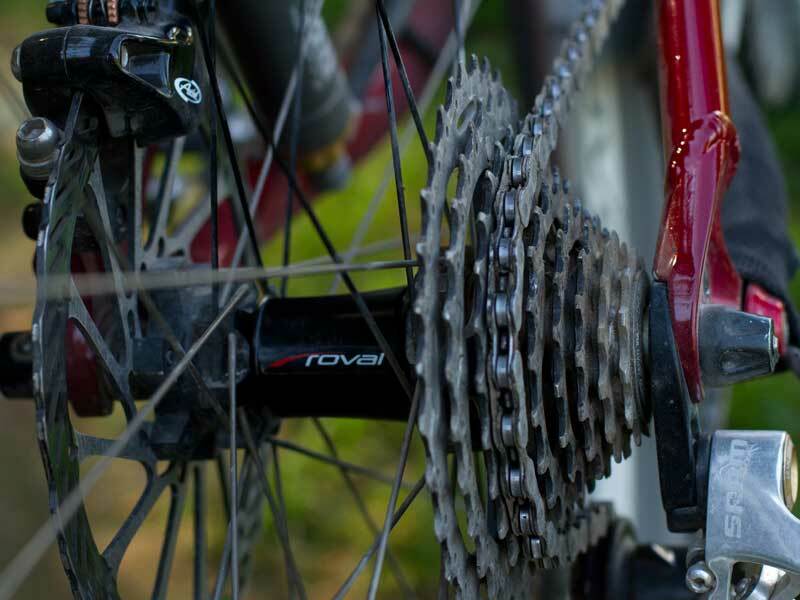 We carry bikes for most ages, bike trailers and other options. 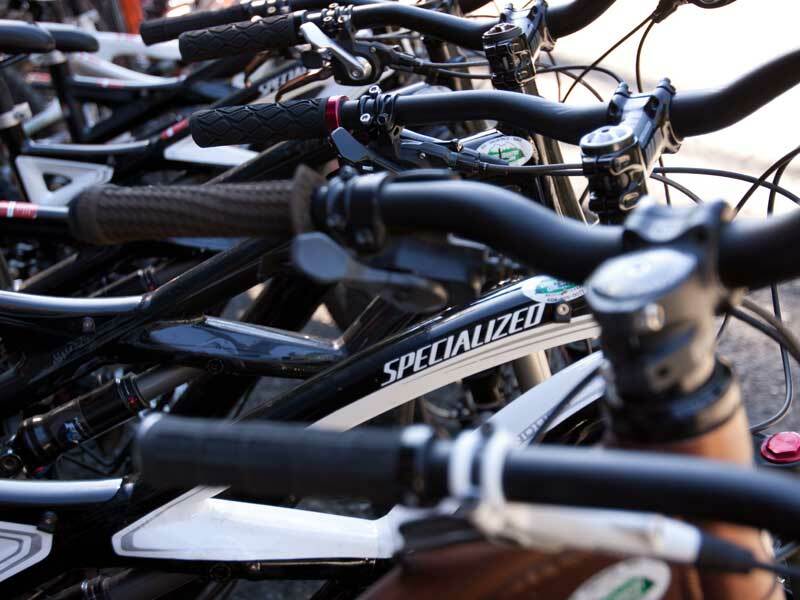 Rental bikes include a helmet, lock and maps. 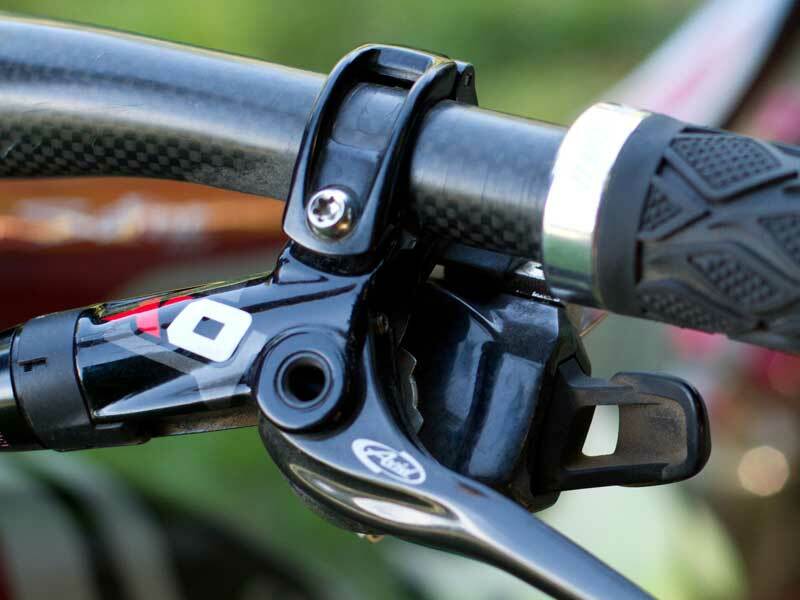 DH/Park bikes include pads and full face helmets. 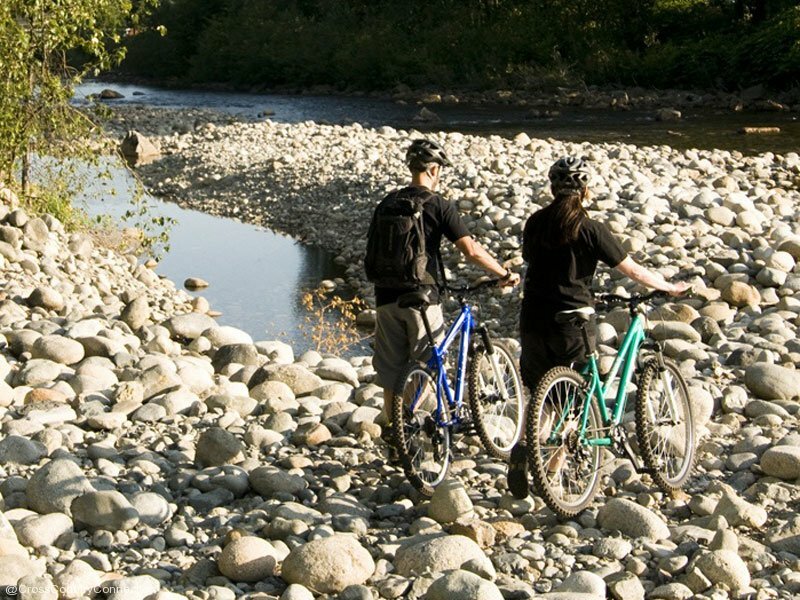 Multi-day and weekly rates available.